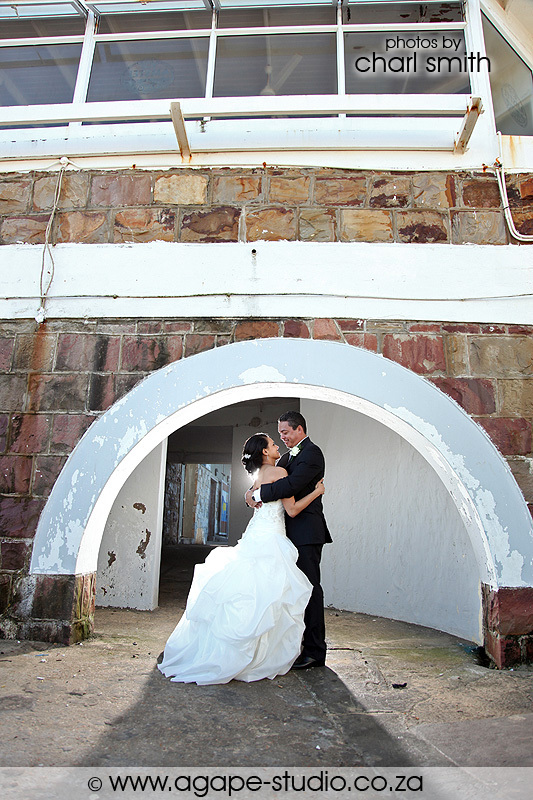 Well, when we got to that place 5 hours later, it was Very High Tide and I could not use any of the spots I planned. 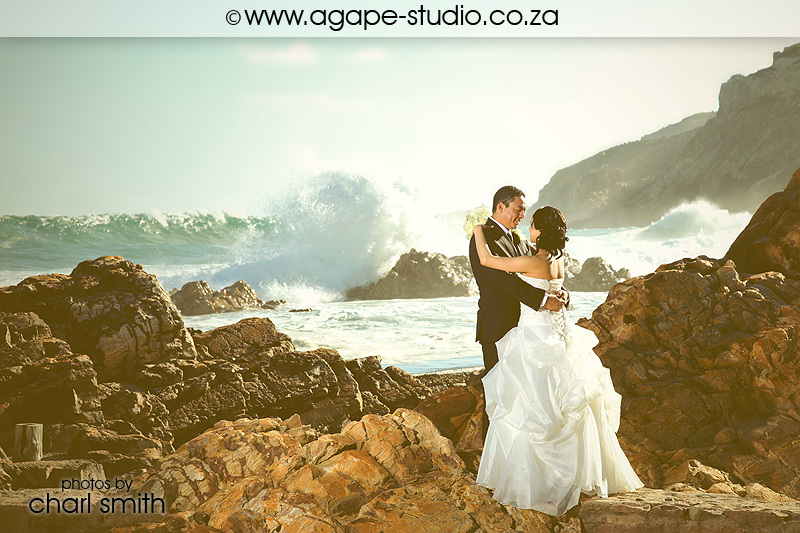 We had to improvise to get some nice wave spray photos, I am really happy with what we had to work with. 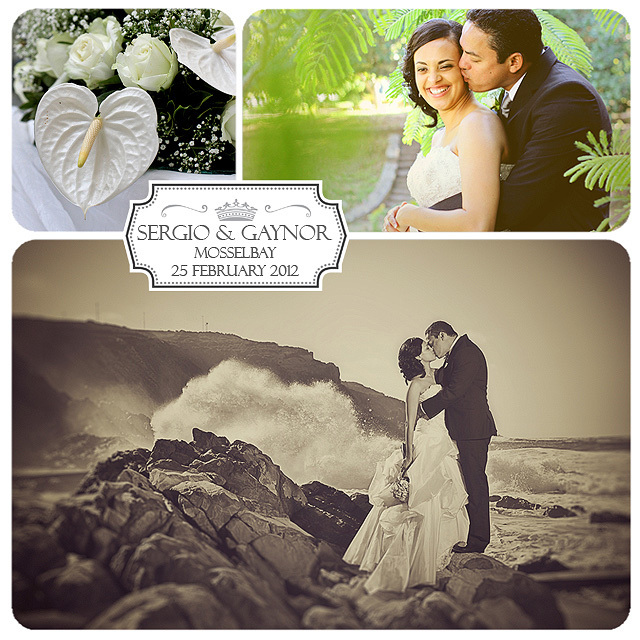 I just want to thank Sergio and Gaynor for trusting me and for being so brave to get to some crazy spots on the rocks. 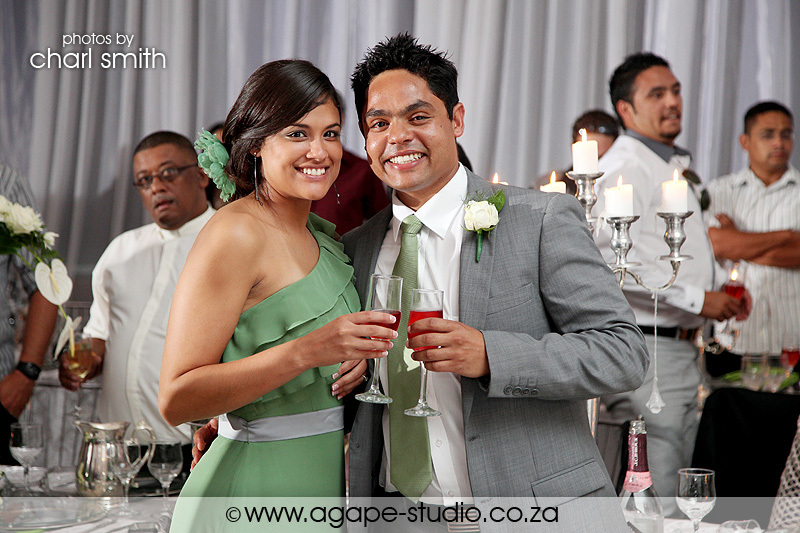 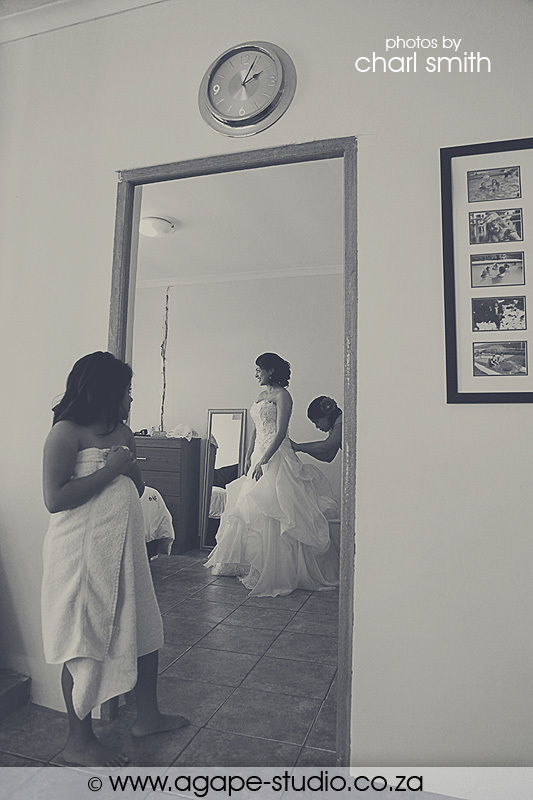 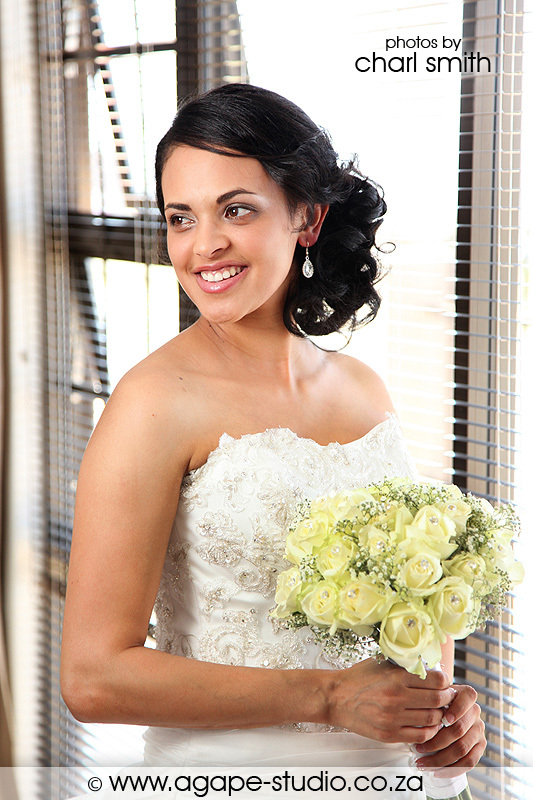 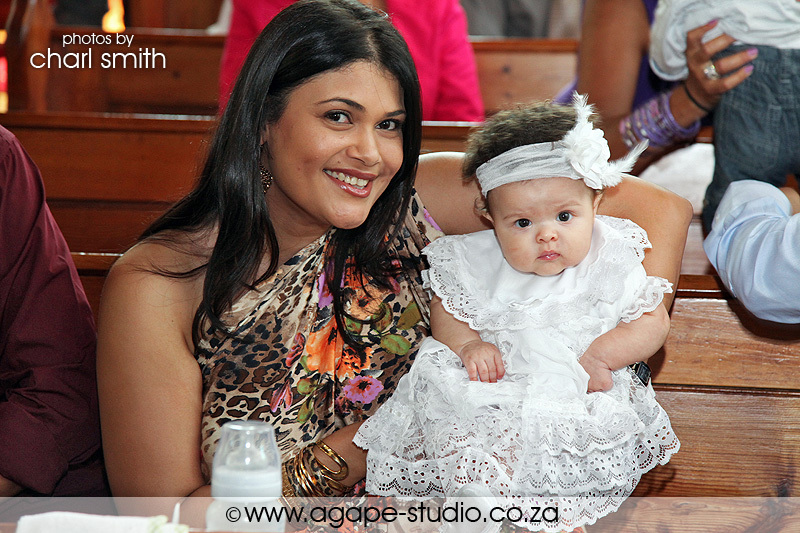 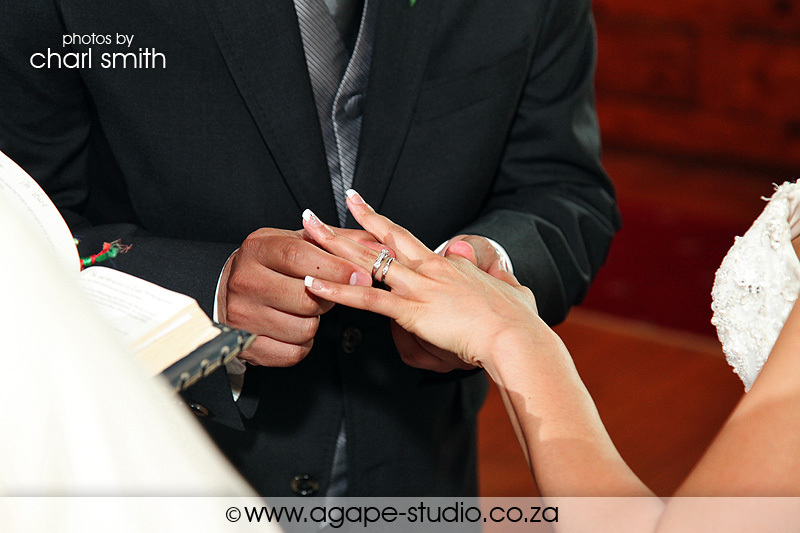 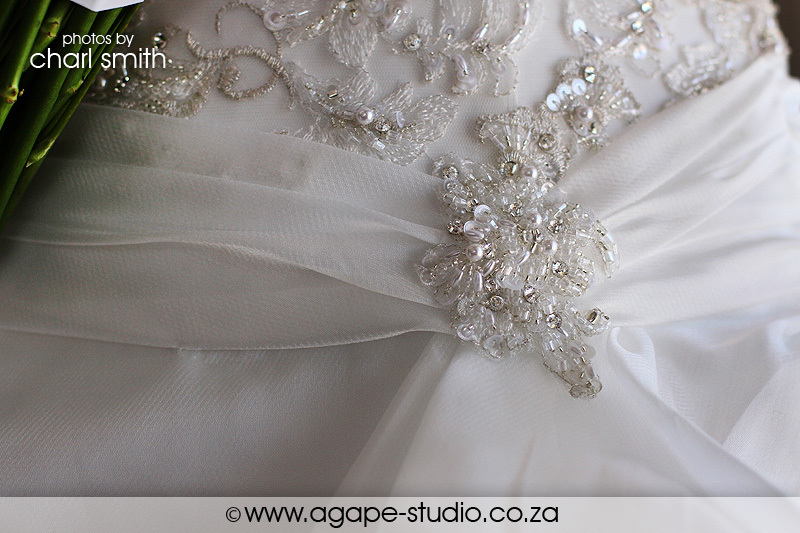 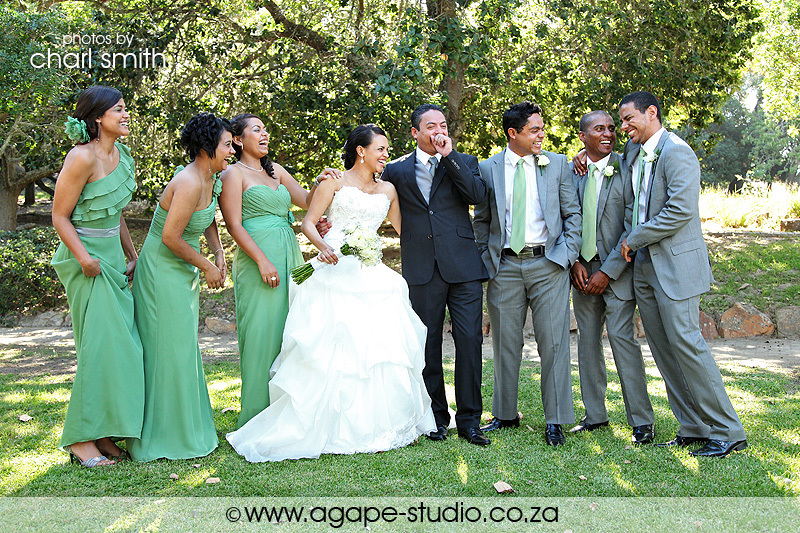 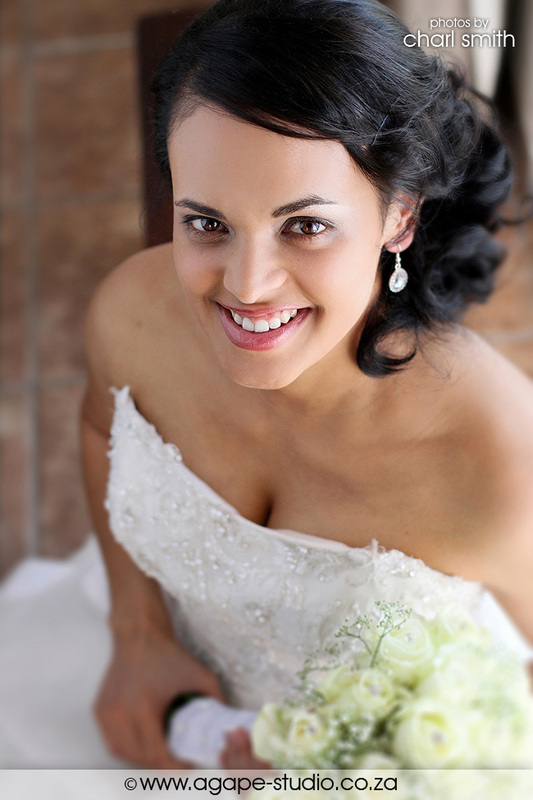 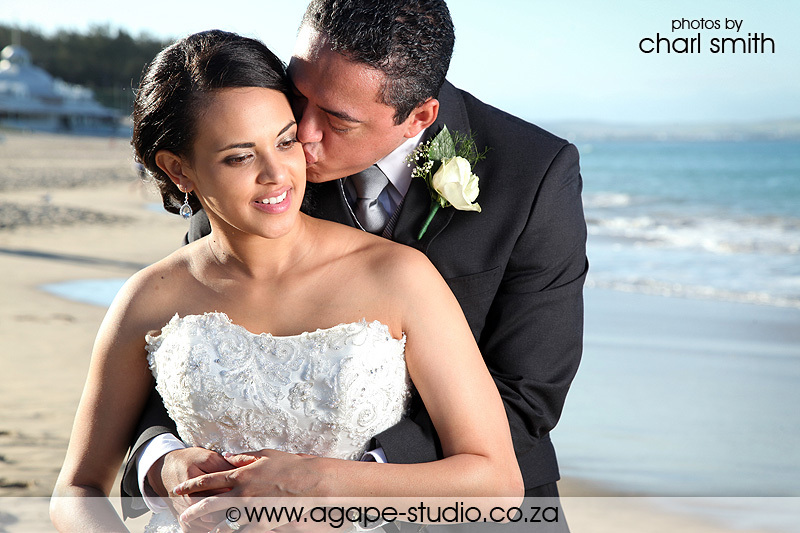 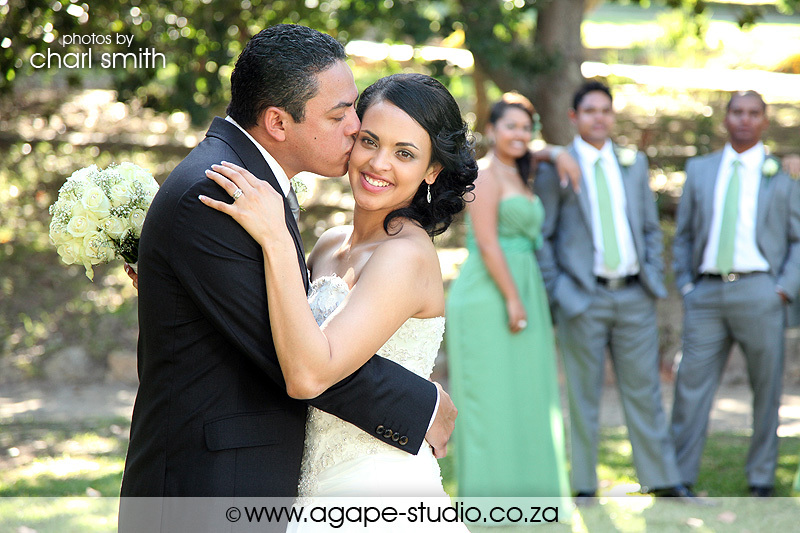 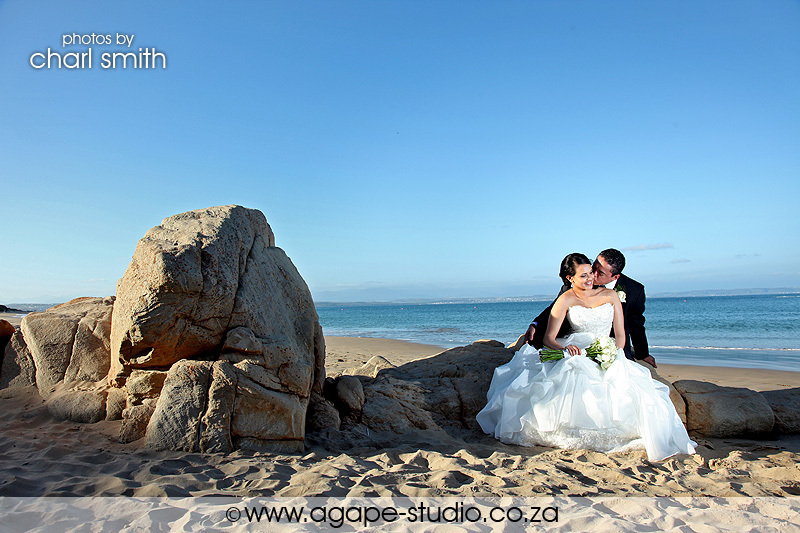 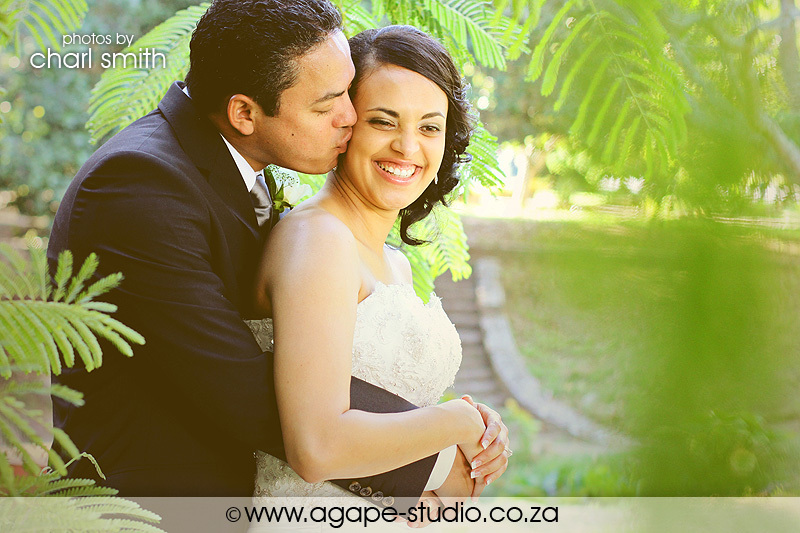 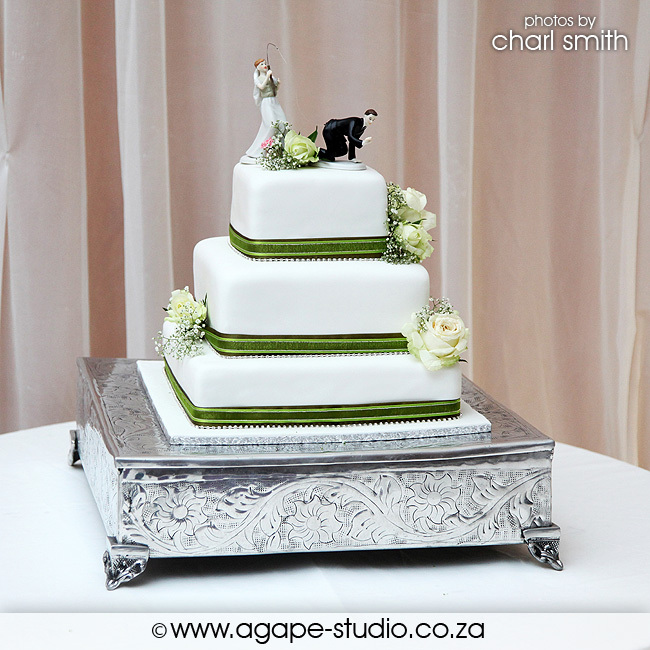 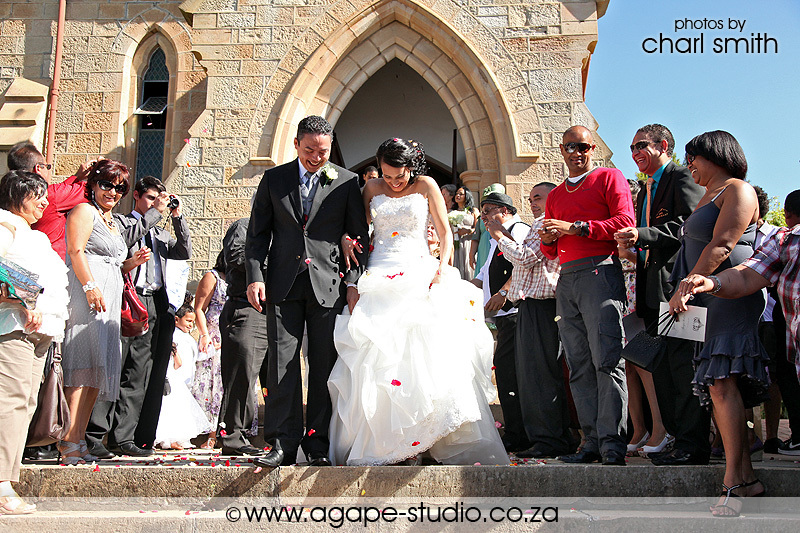 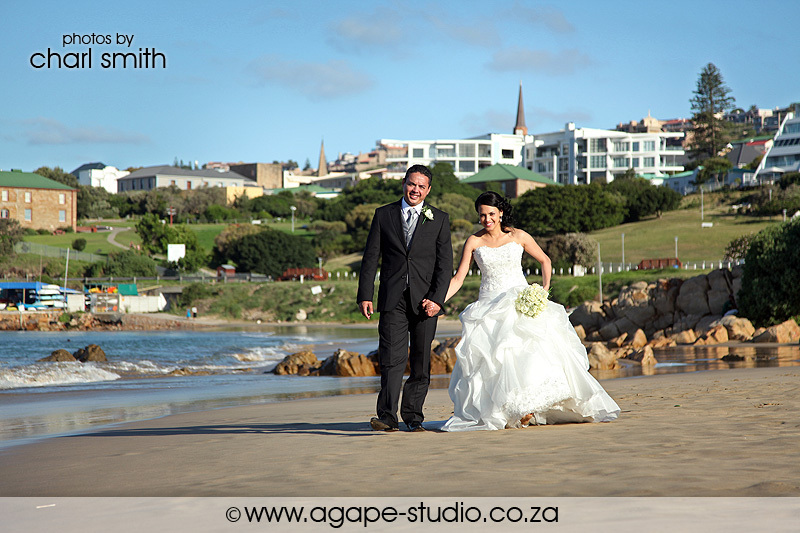 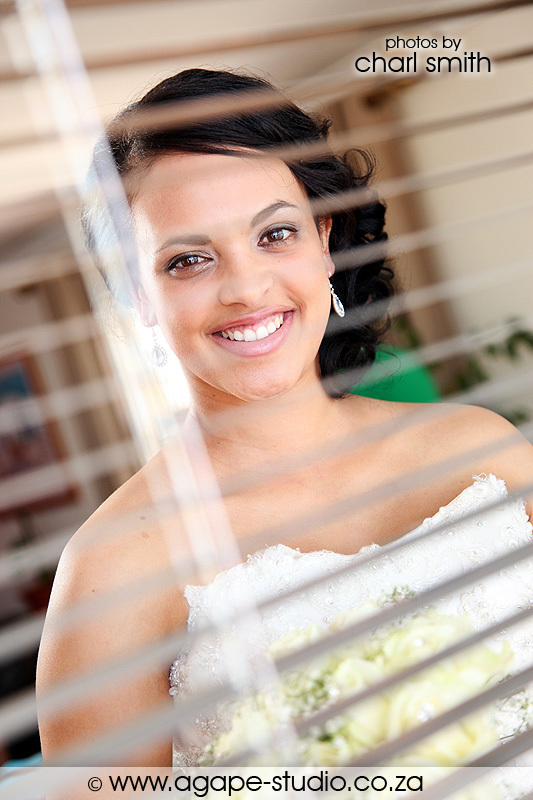 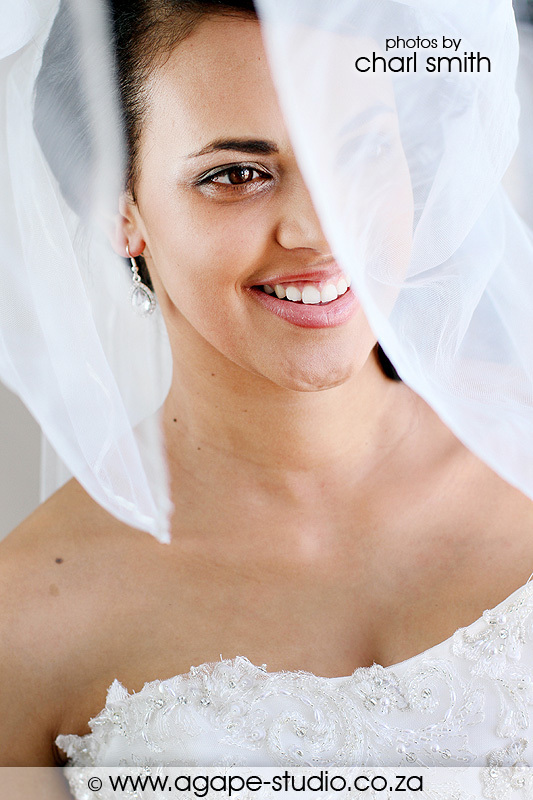 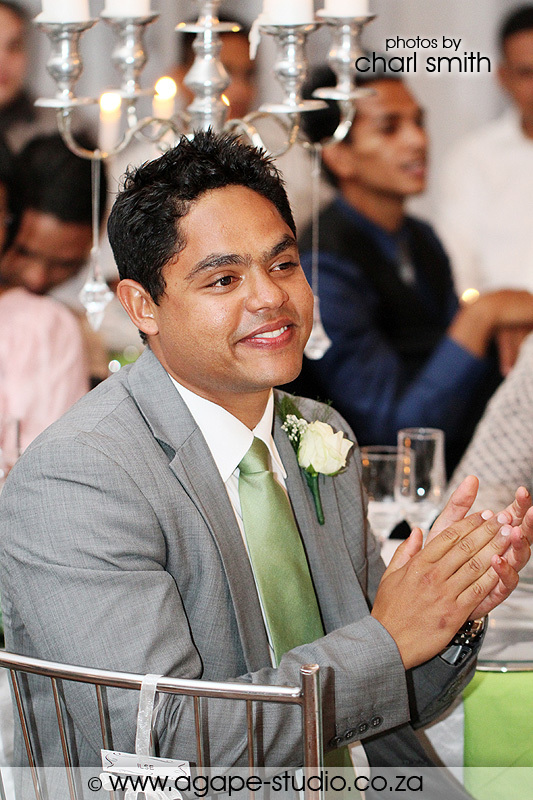 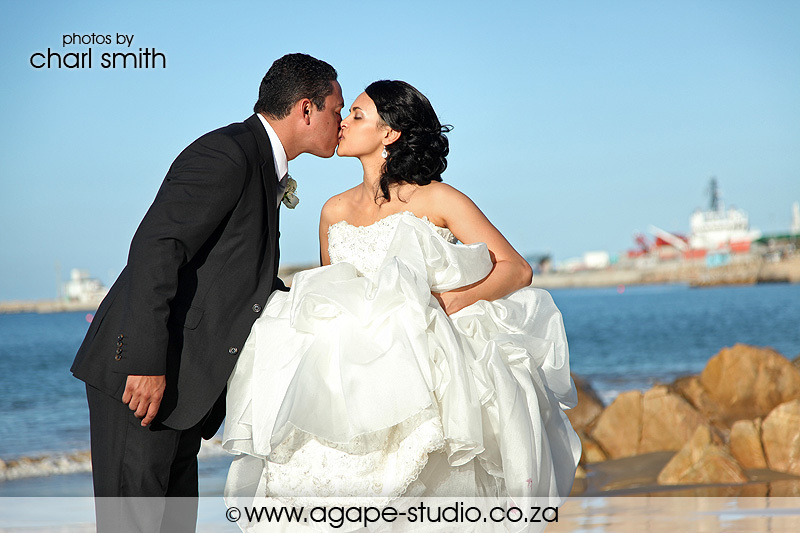 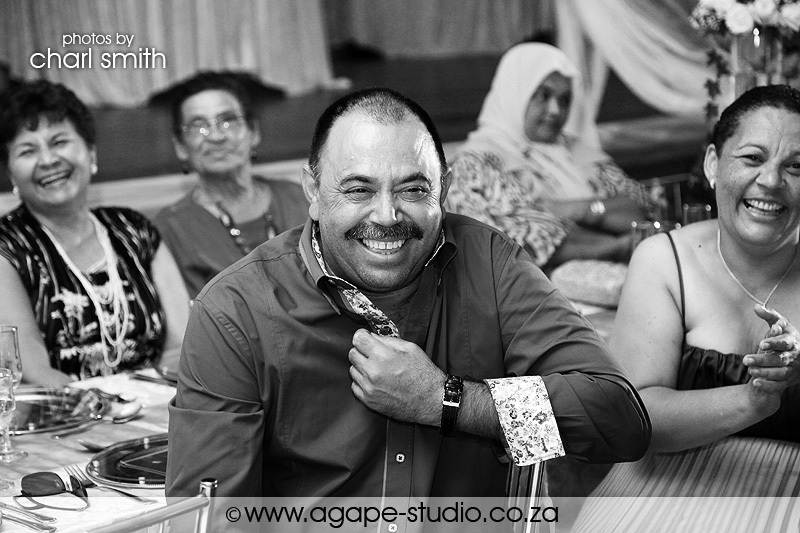 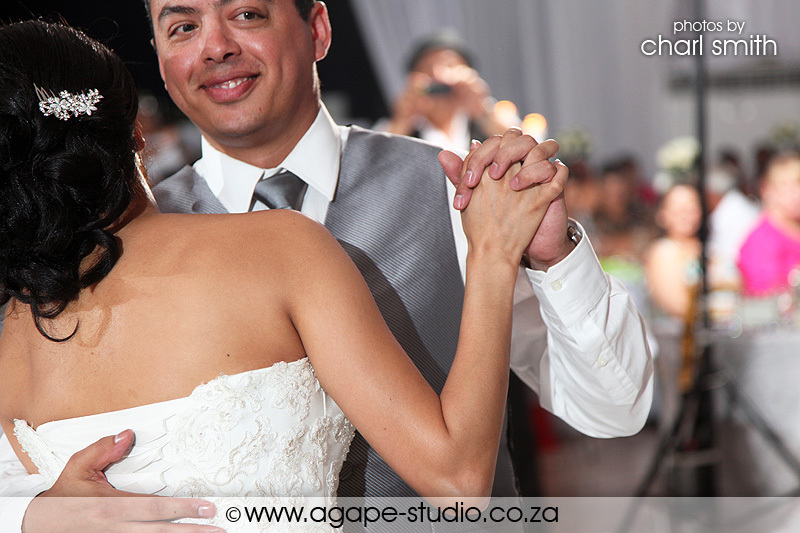 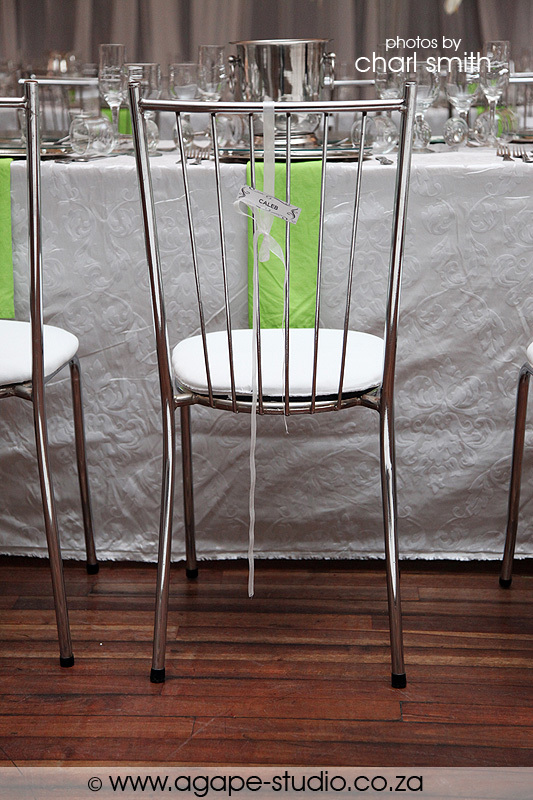 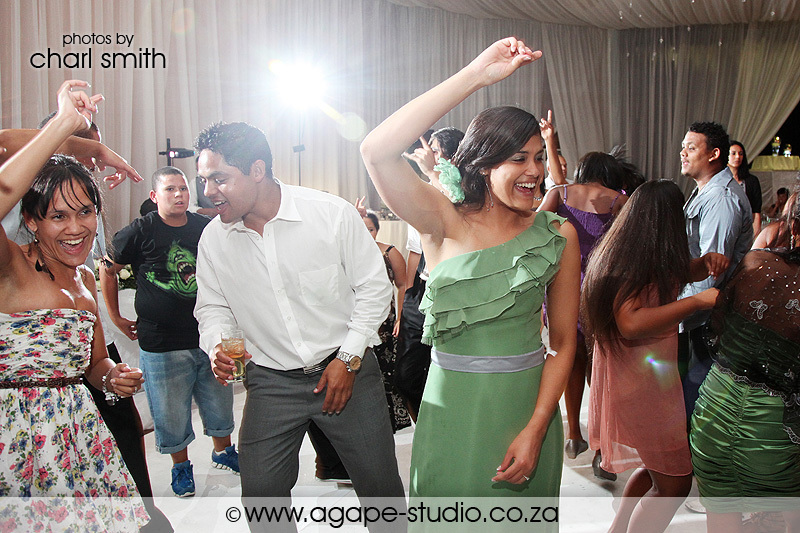 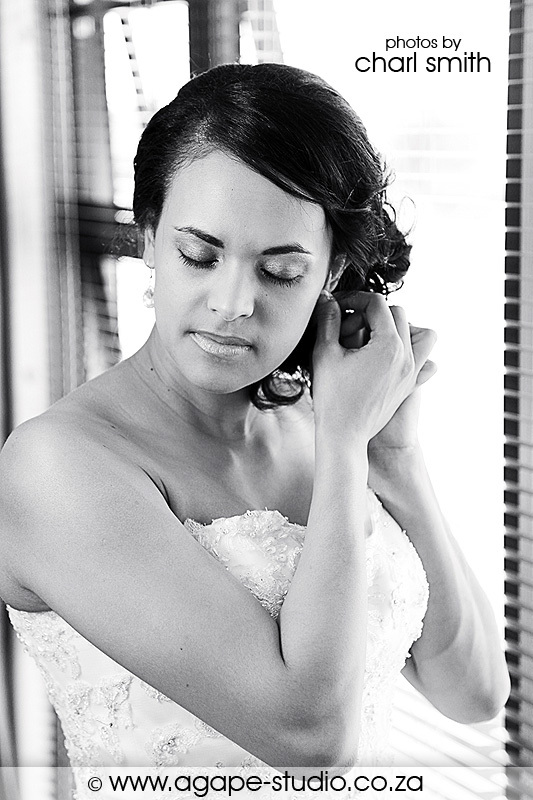 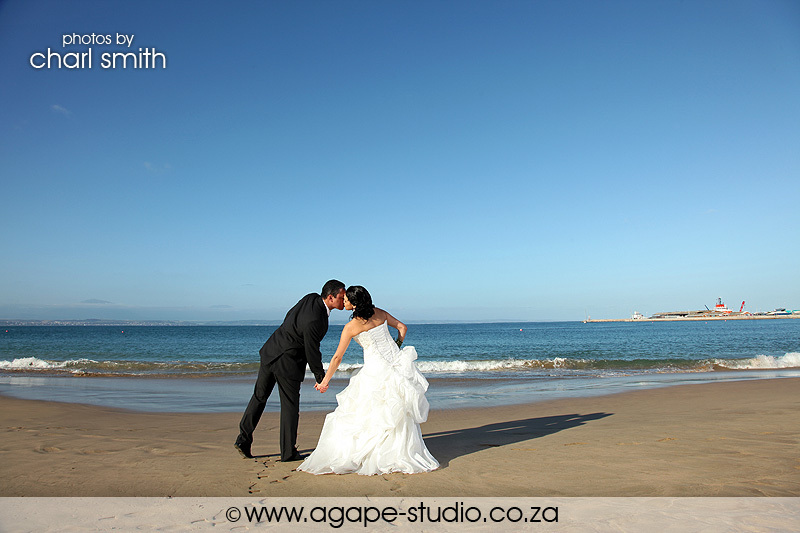 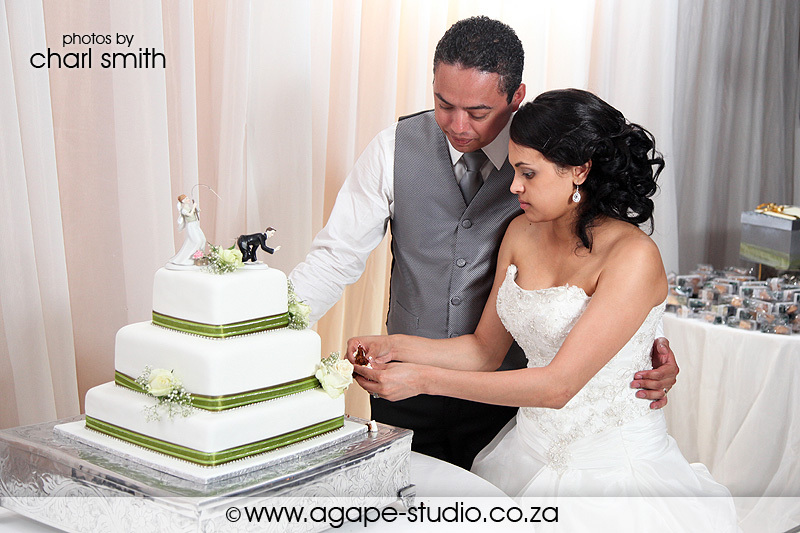 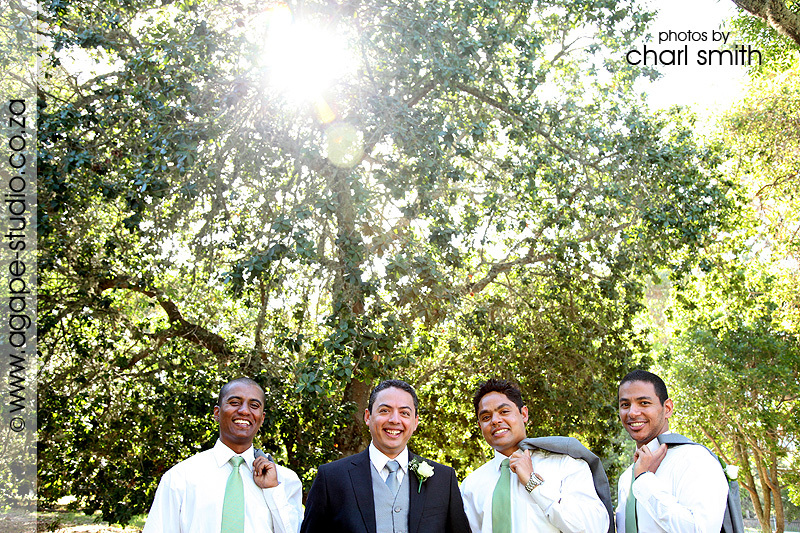 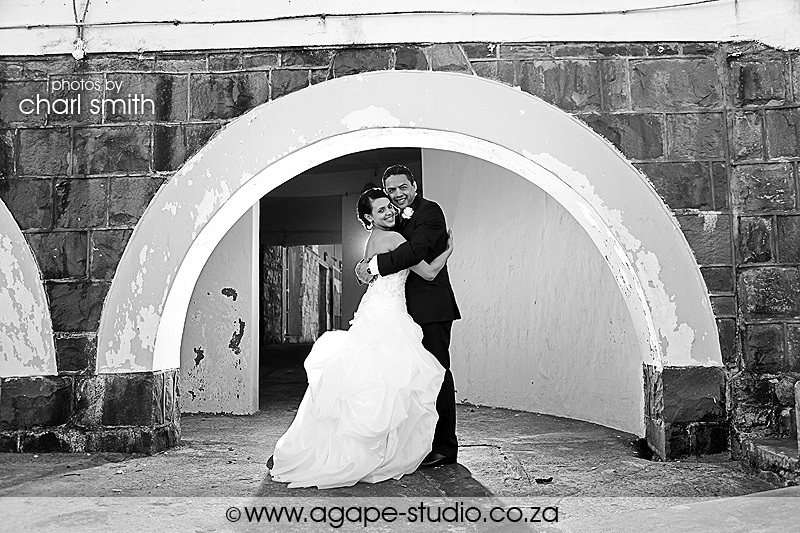 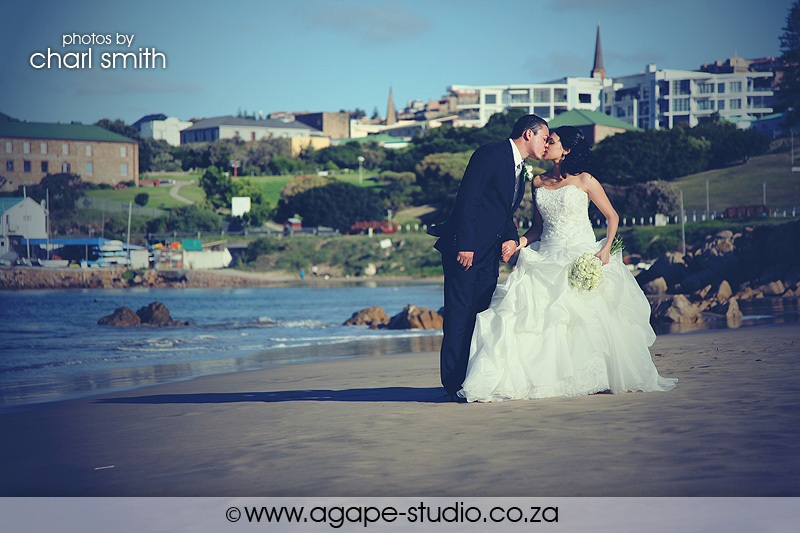 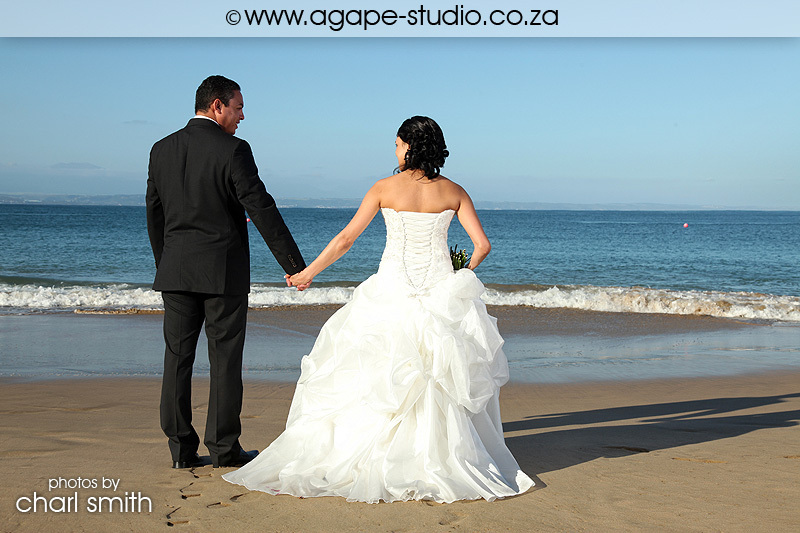 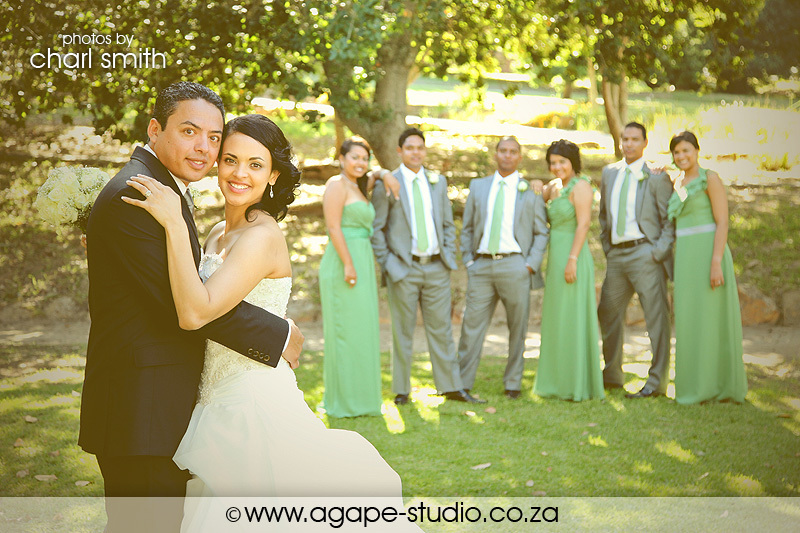 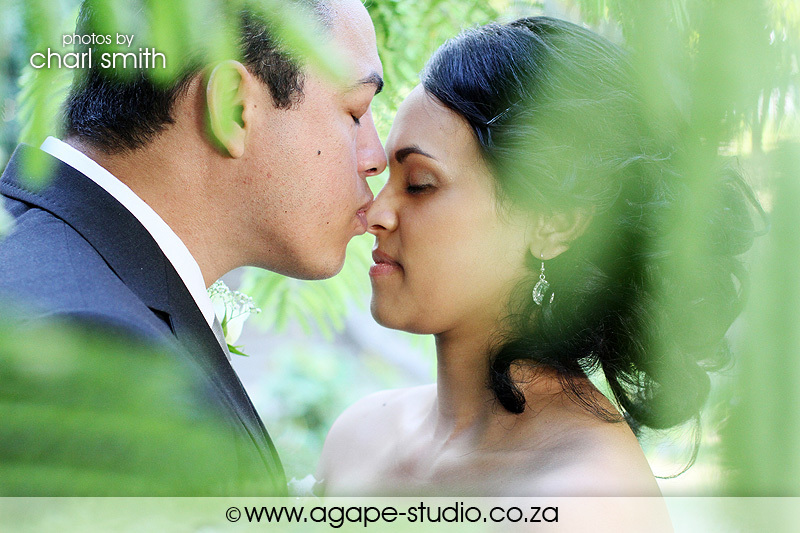 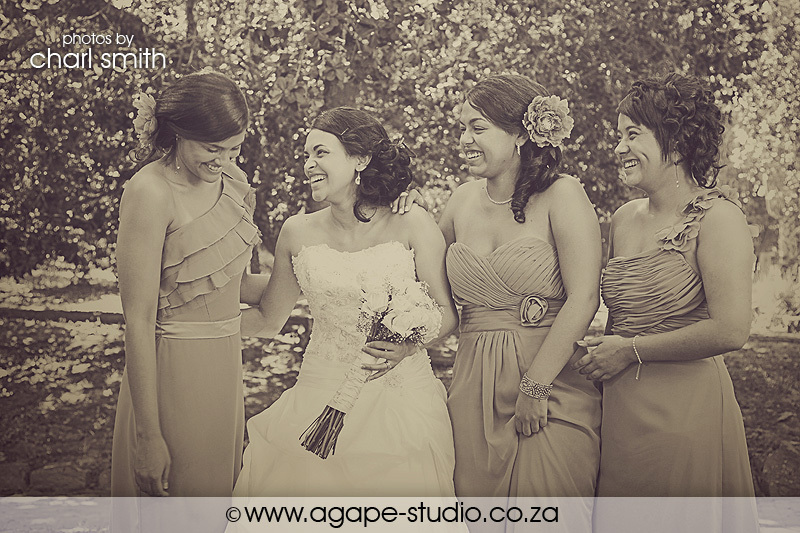 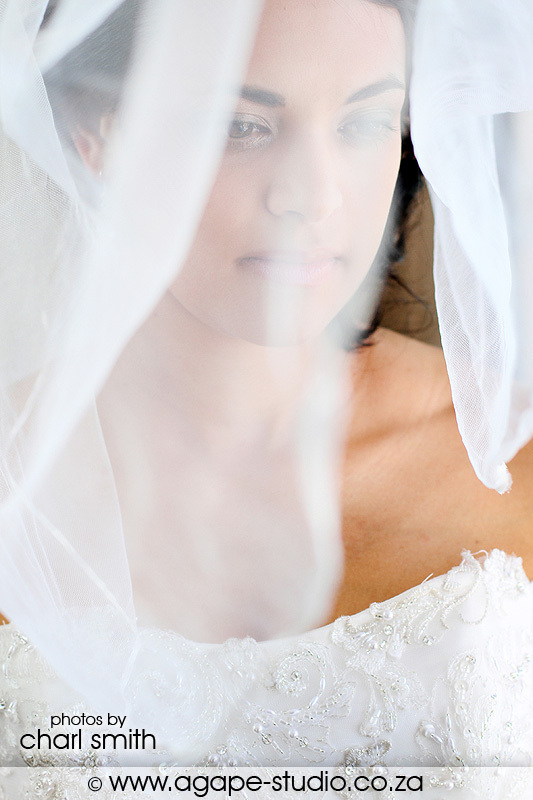 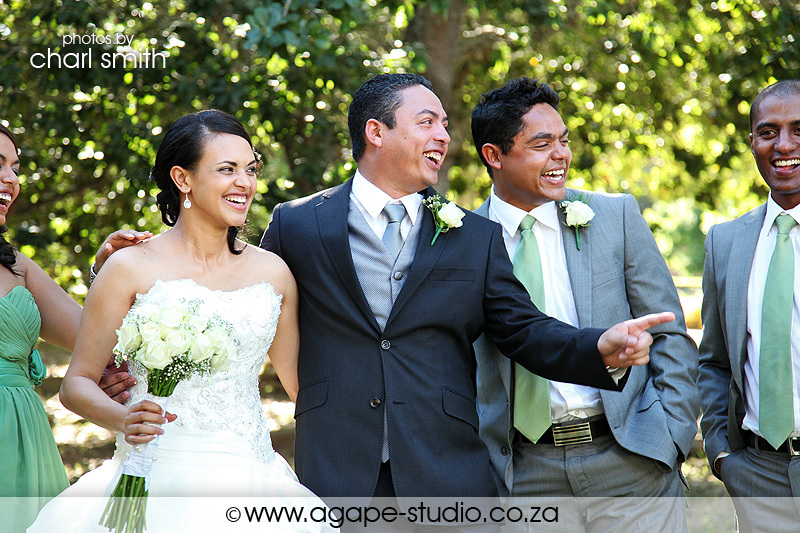 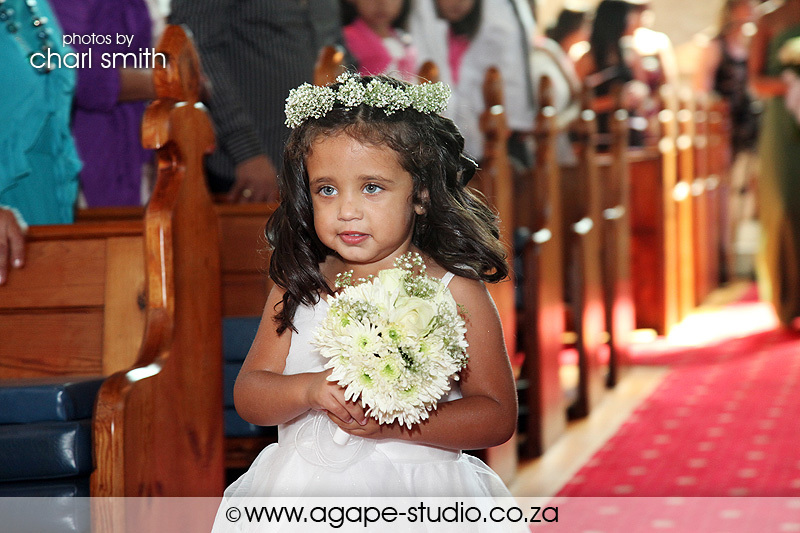 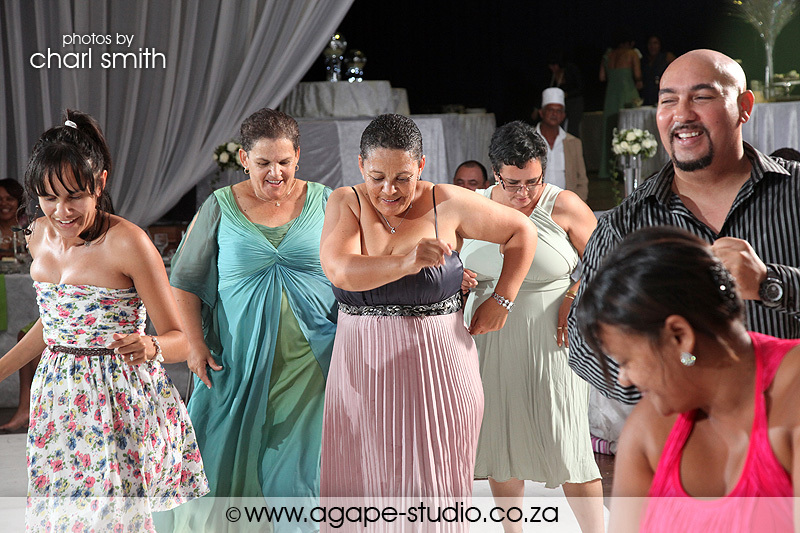 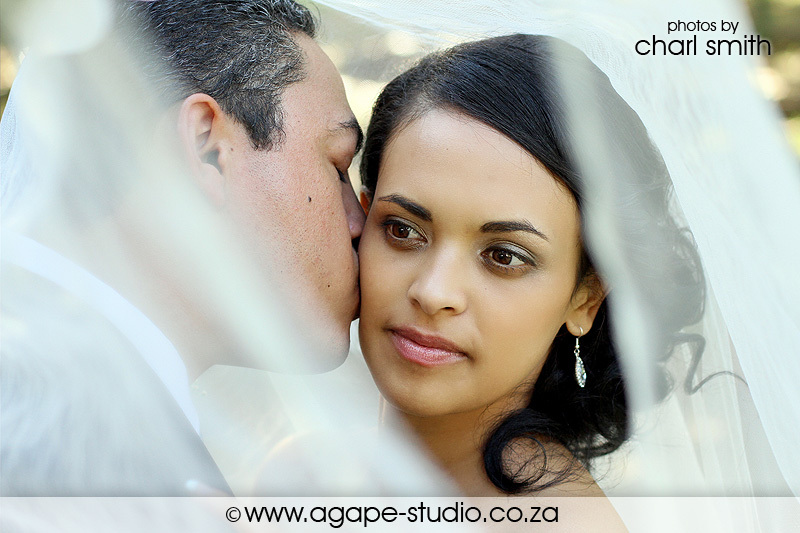 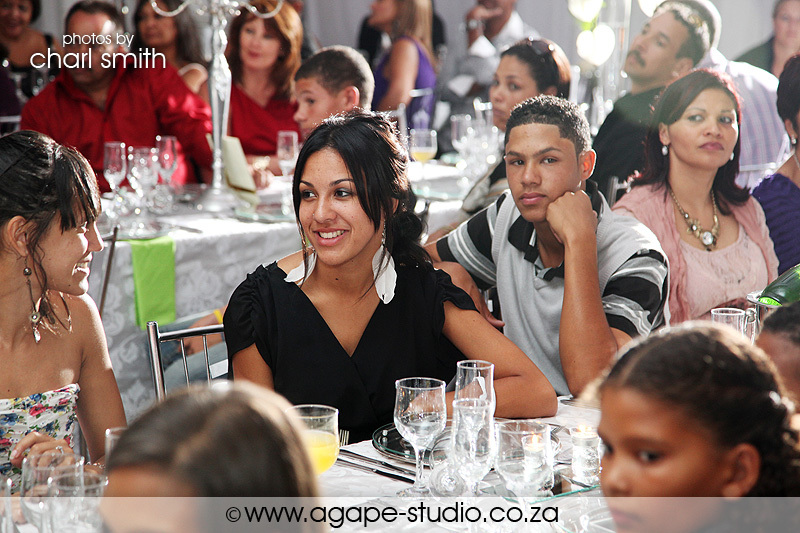 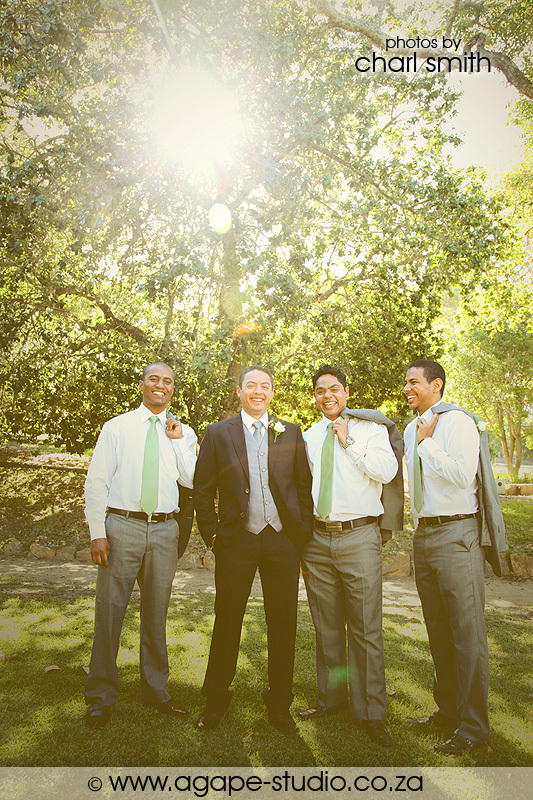 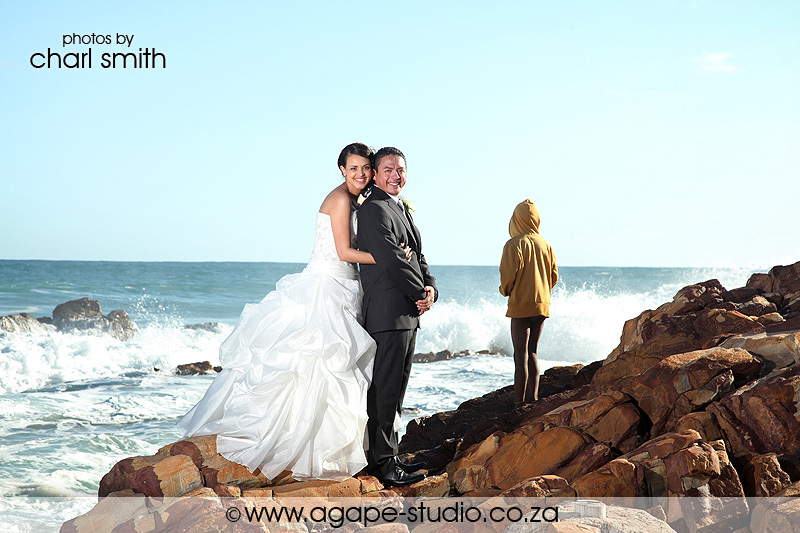 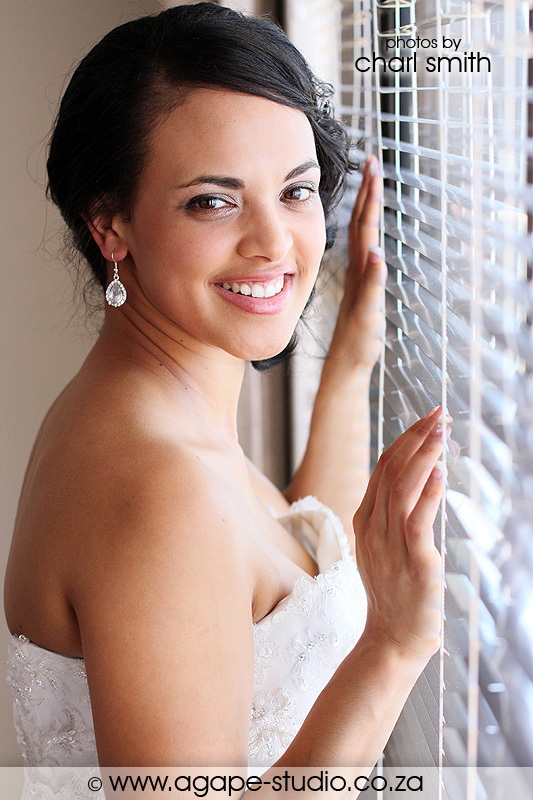 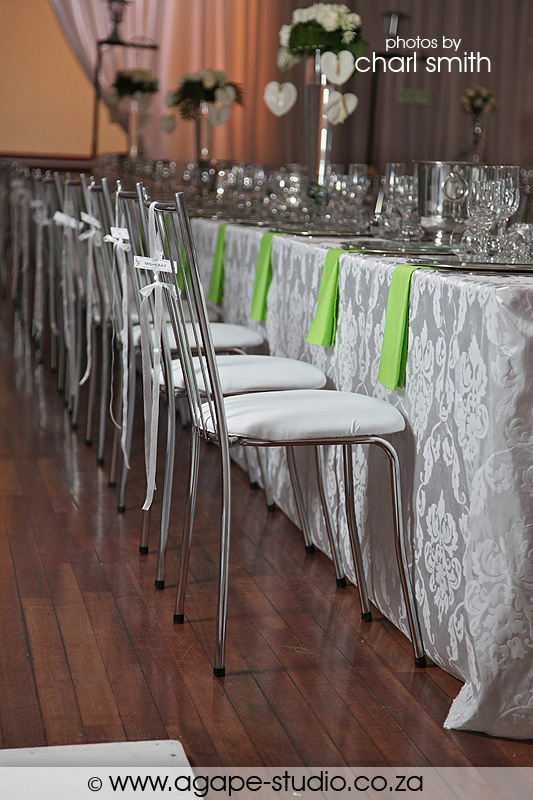 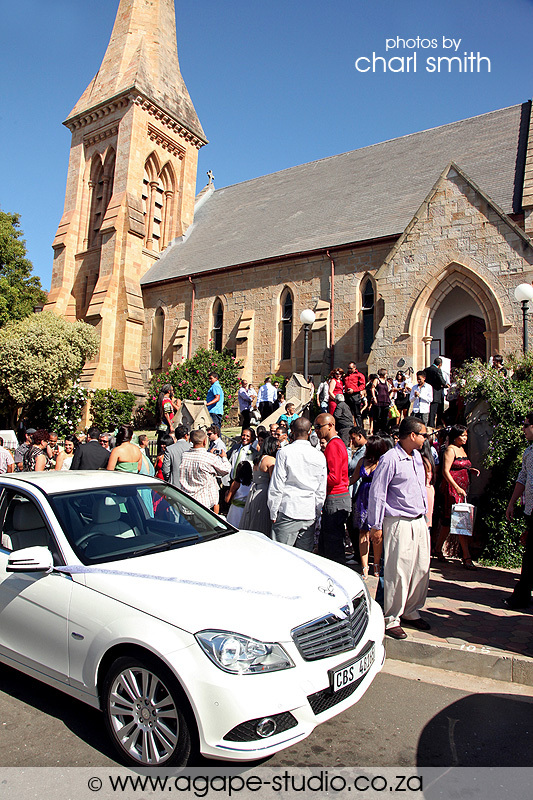 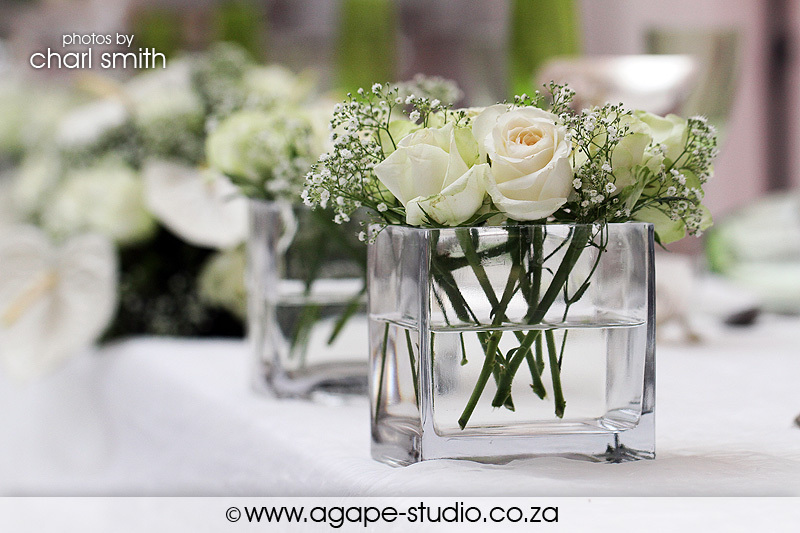 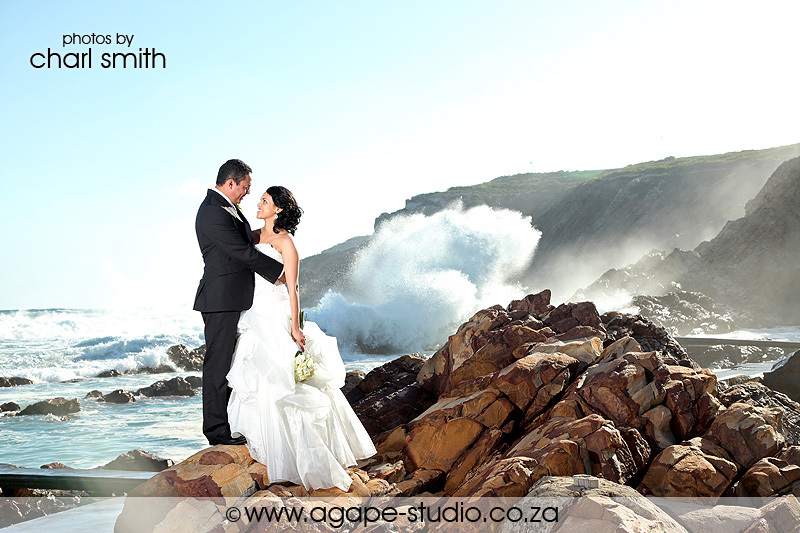 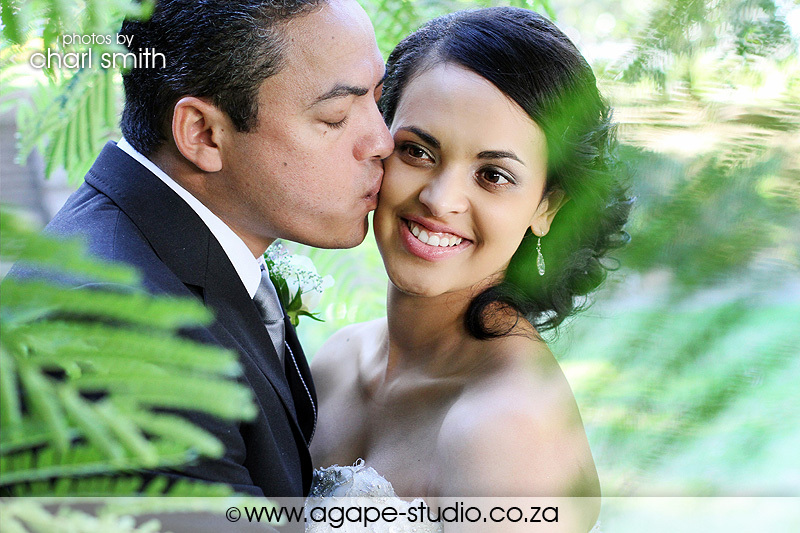 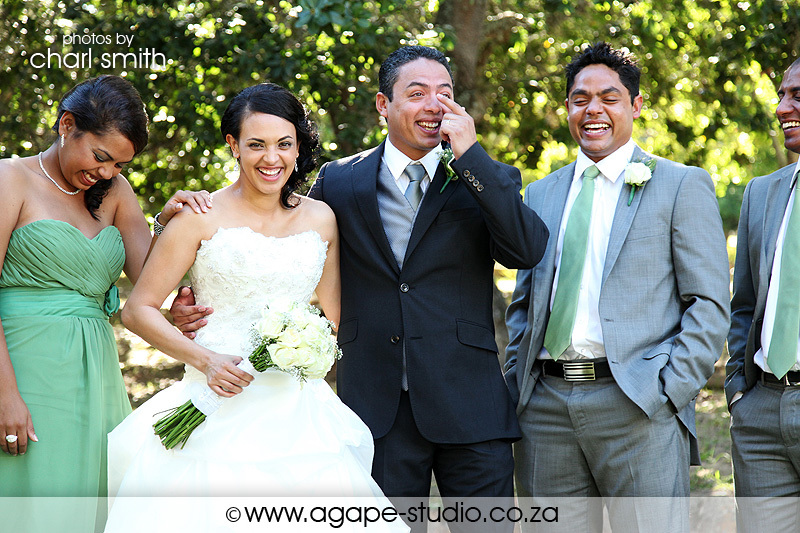 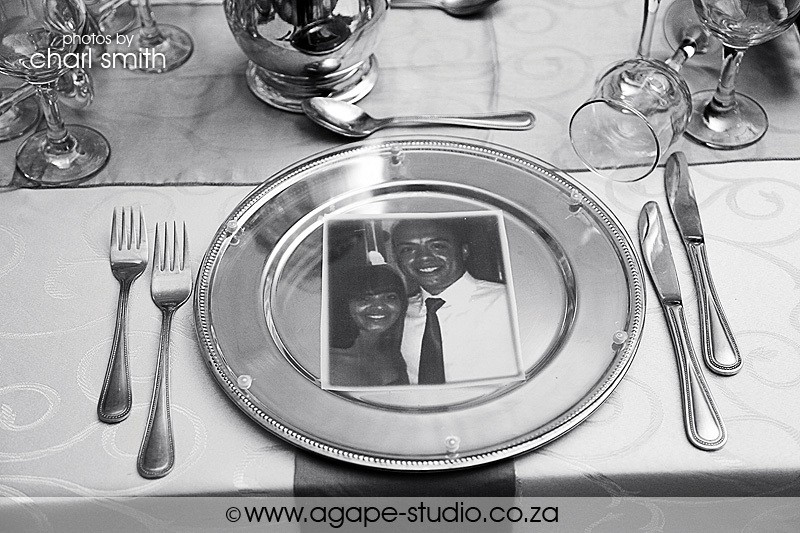 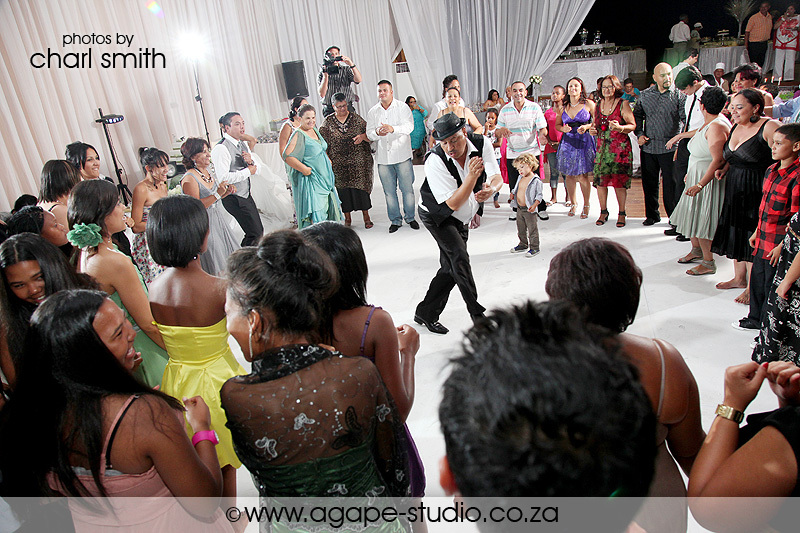 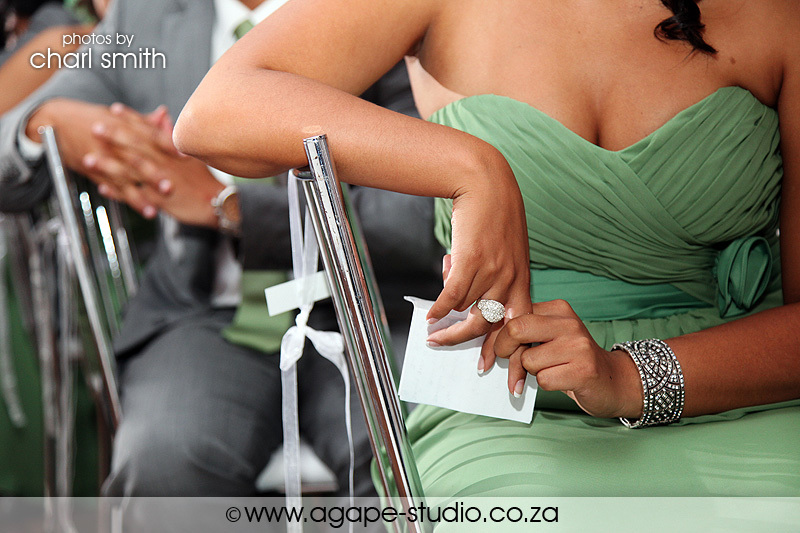 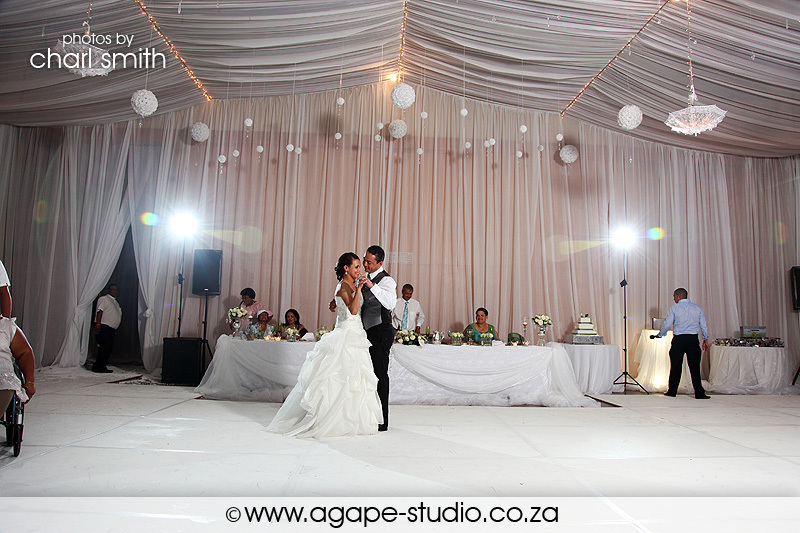 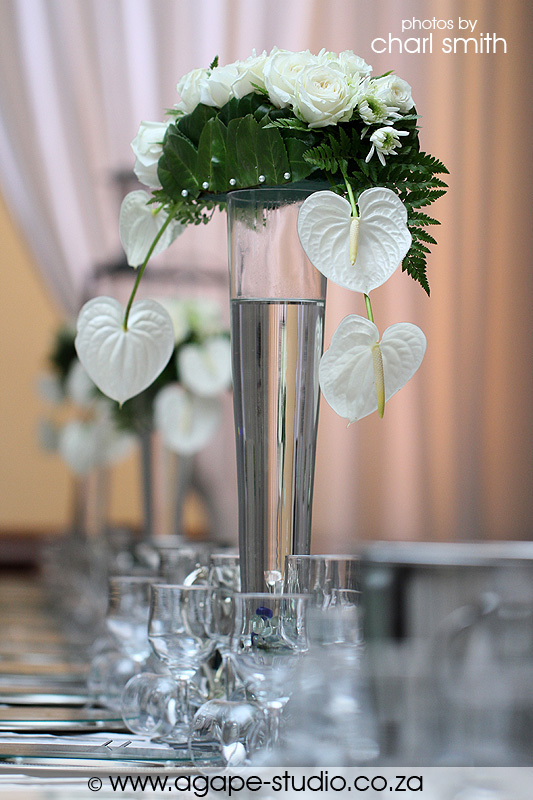 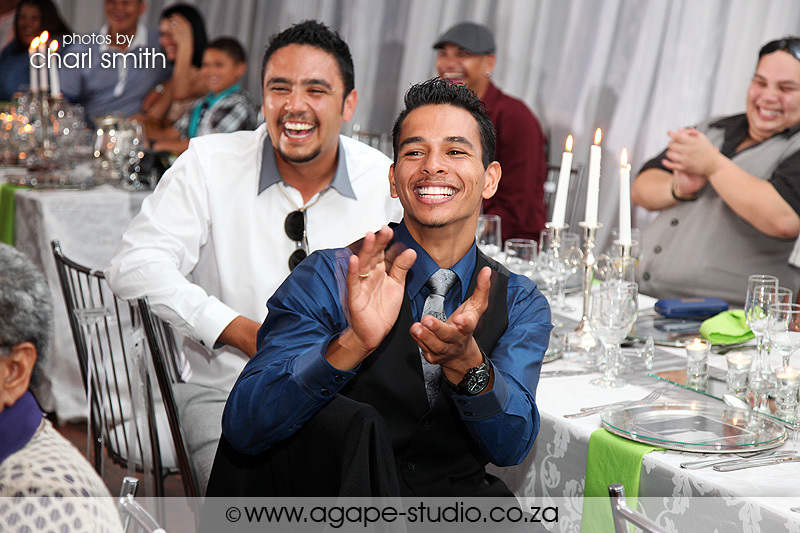 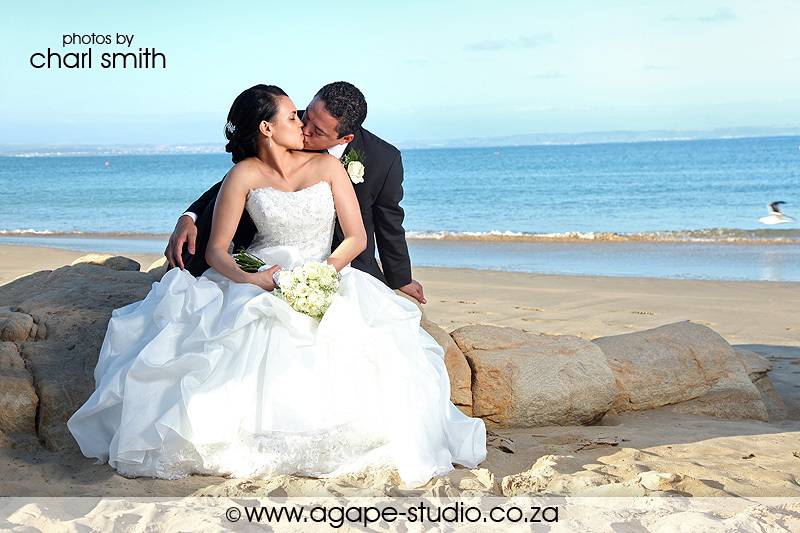 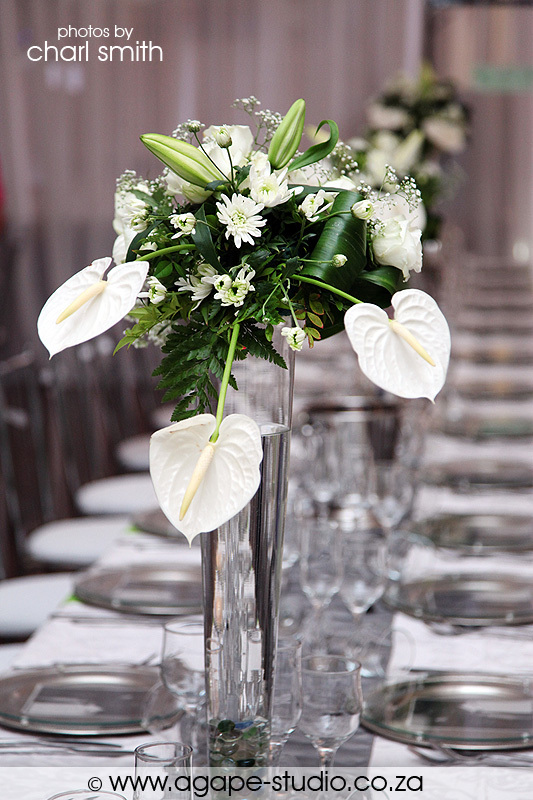 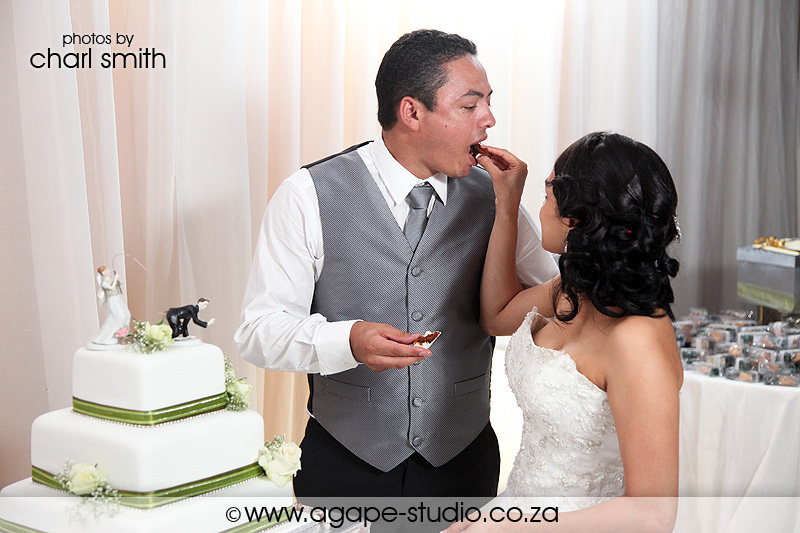 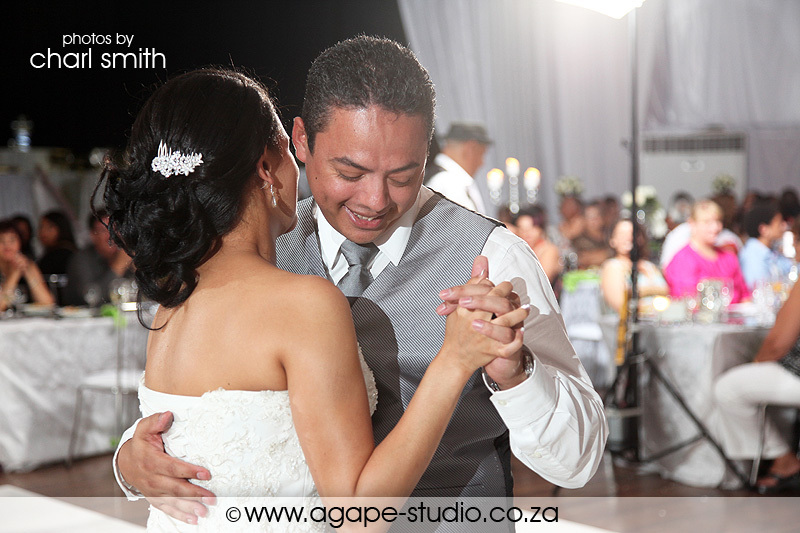 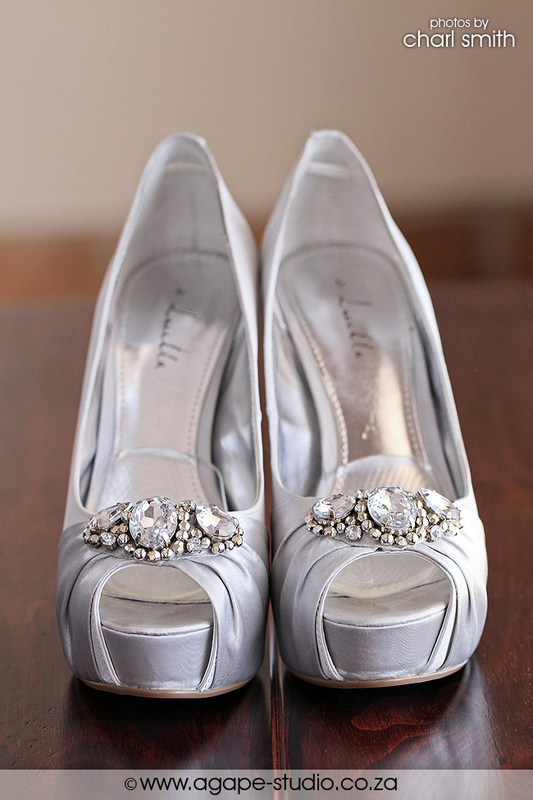 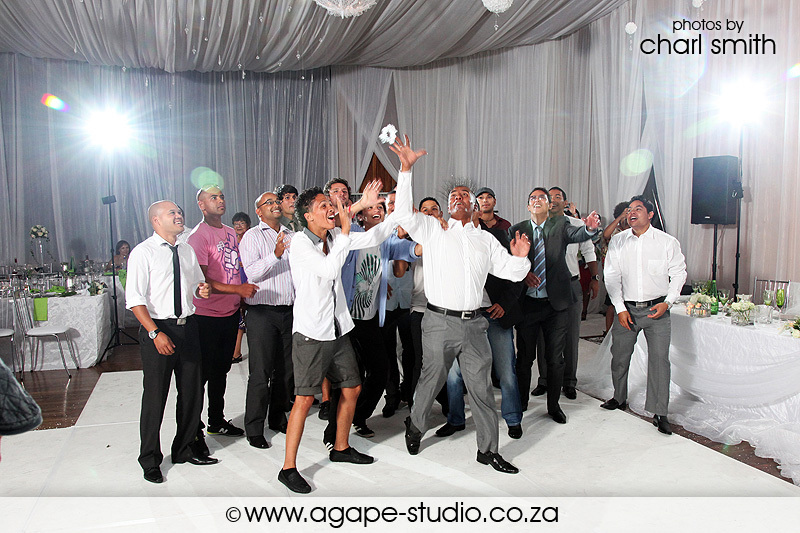 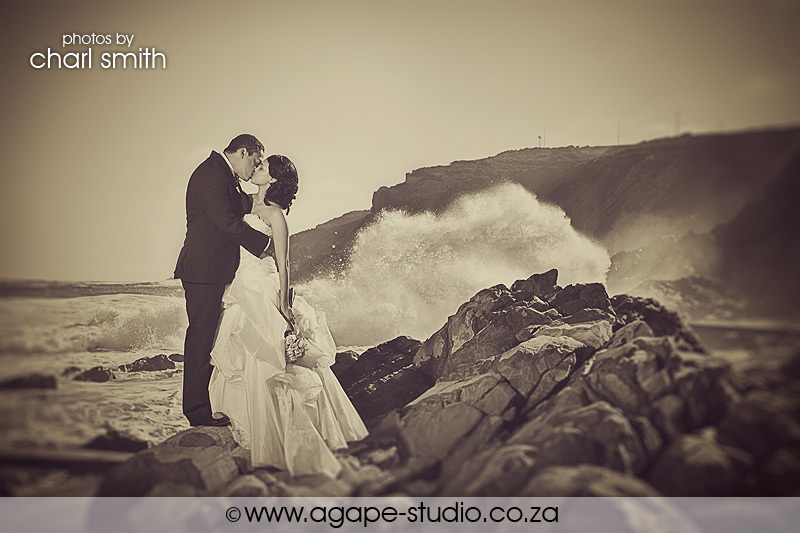 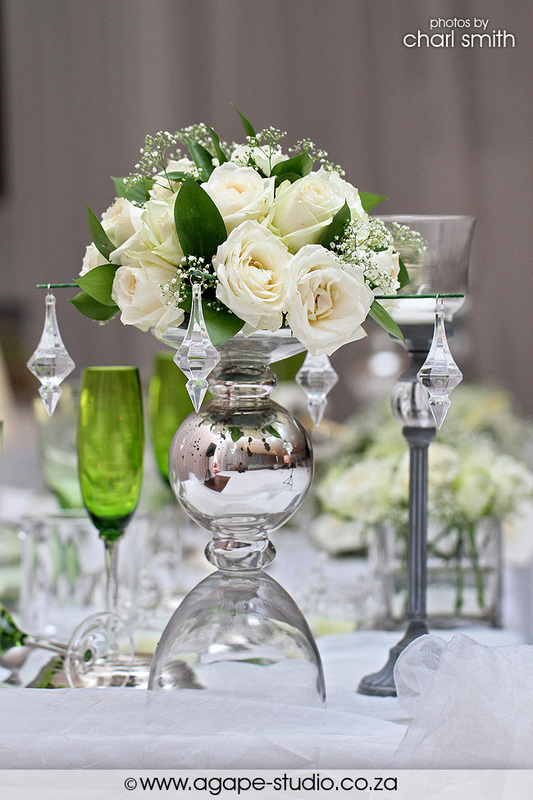 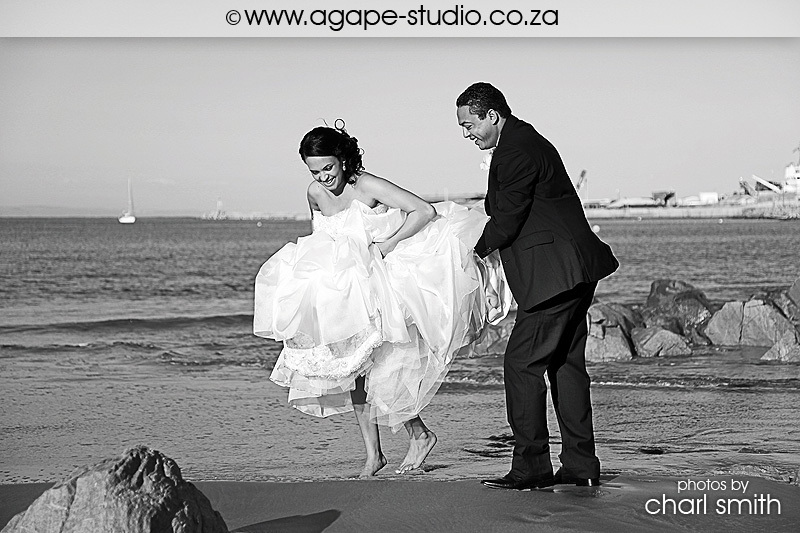 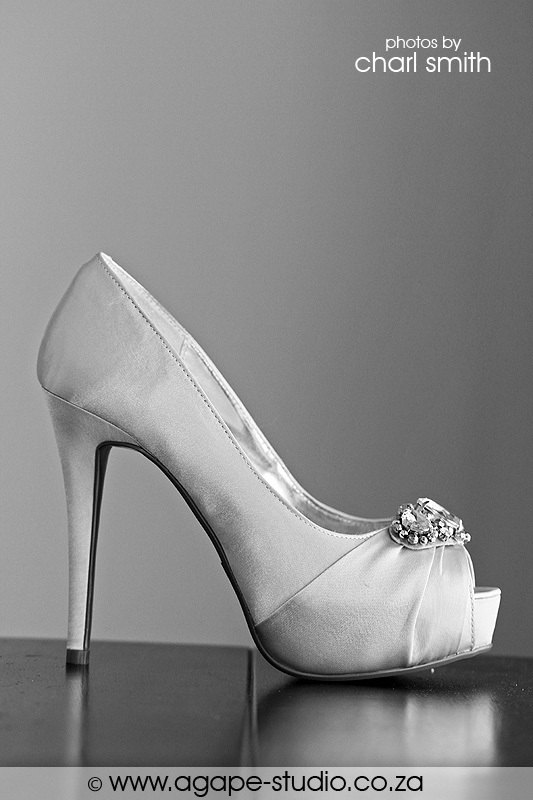 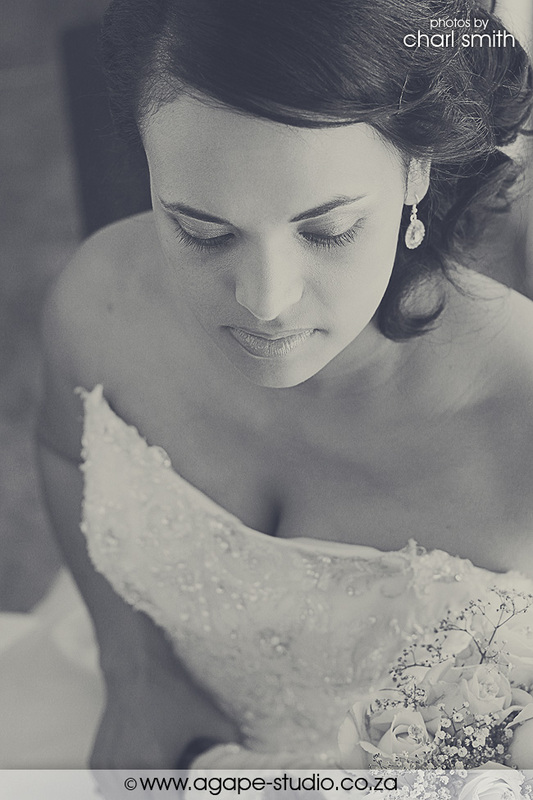 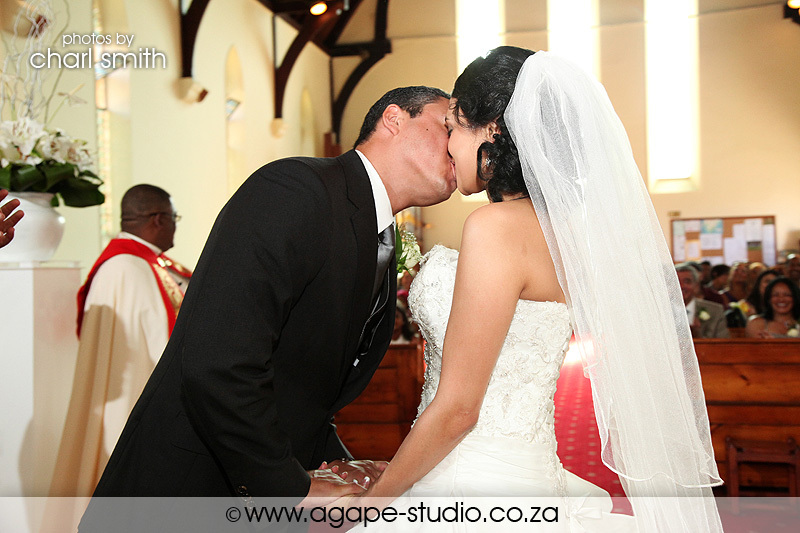 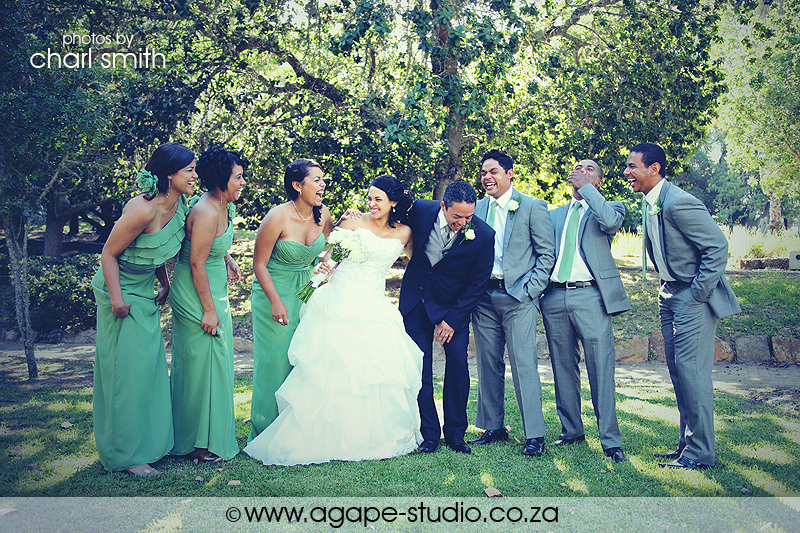 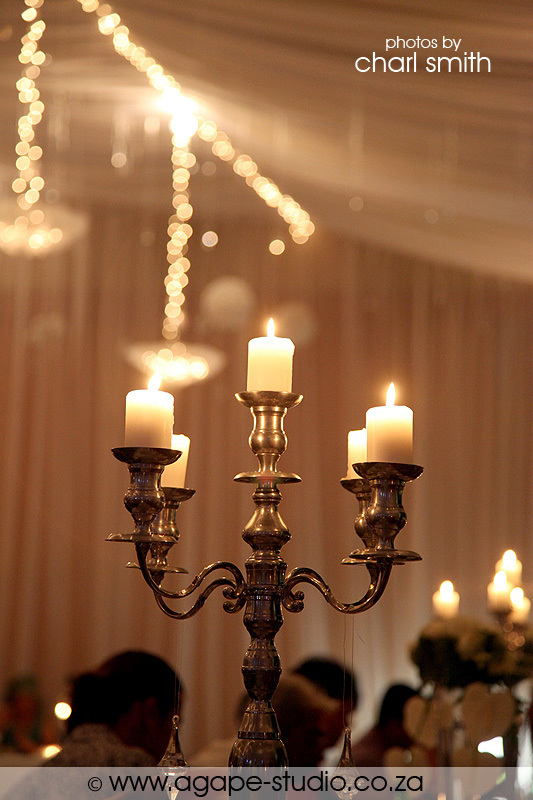 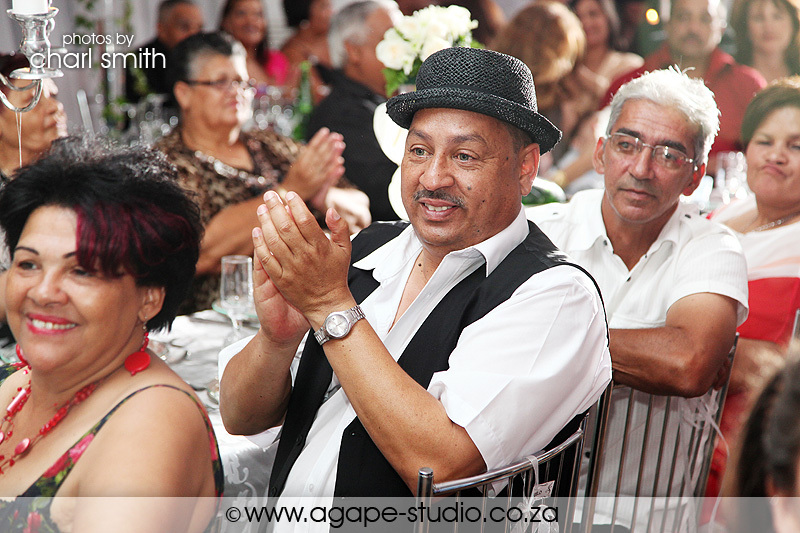 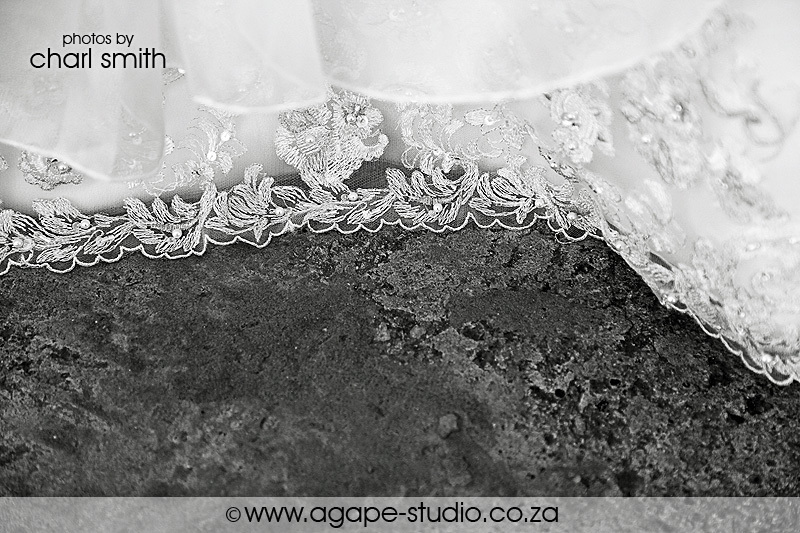 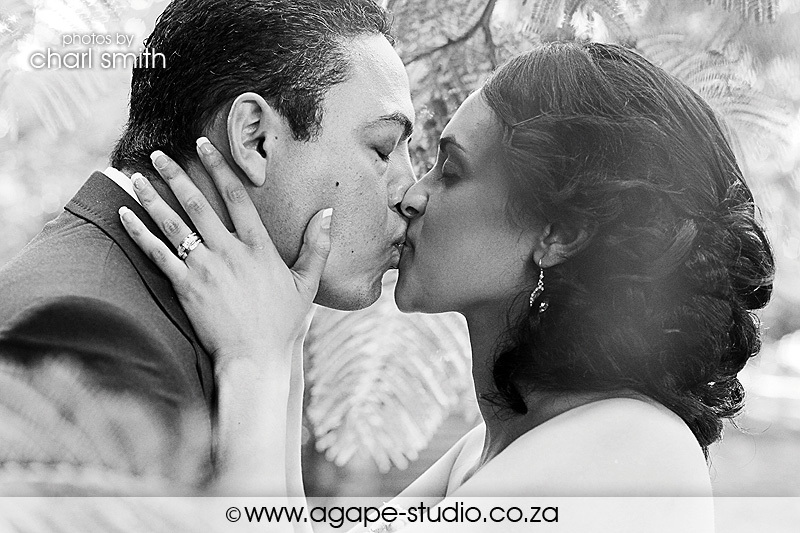 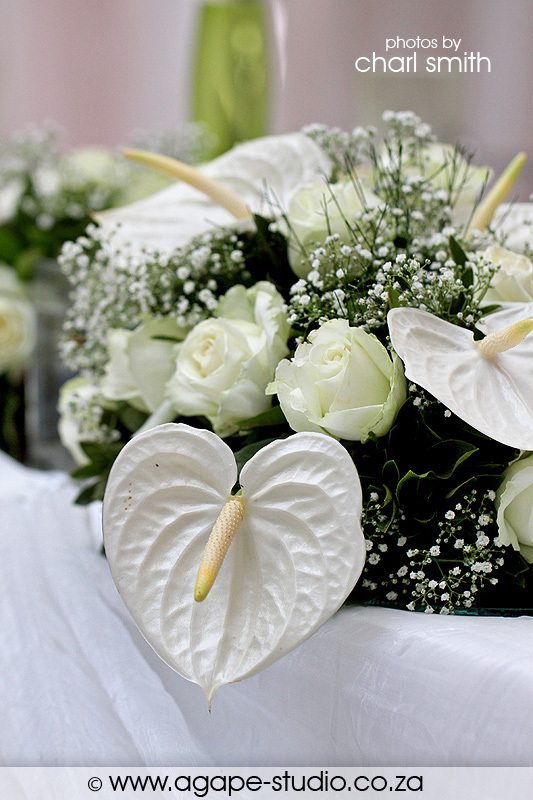 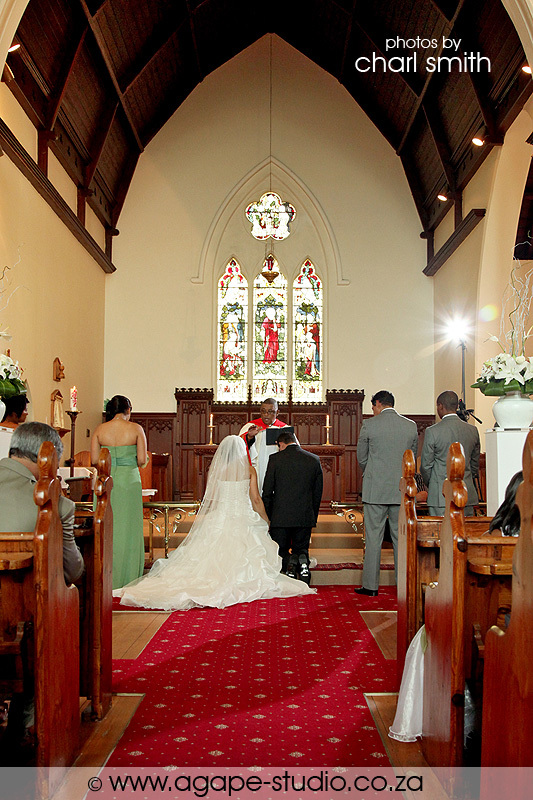 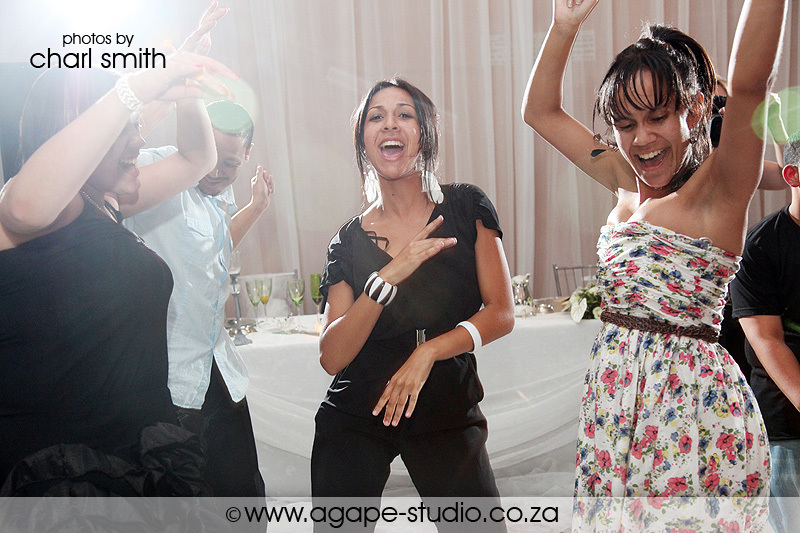 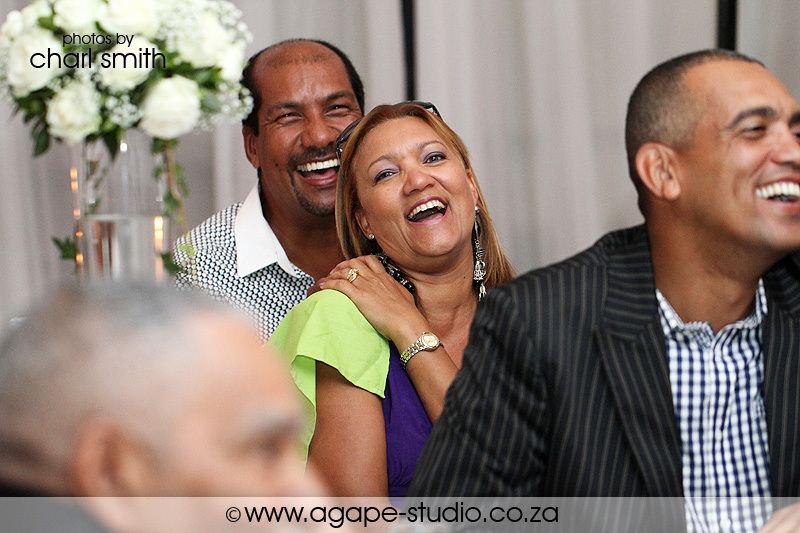 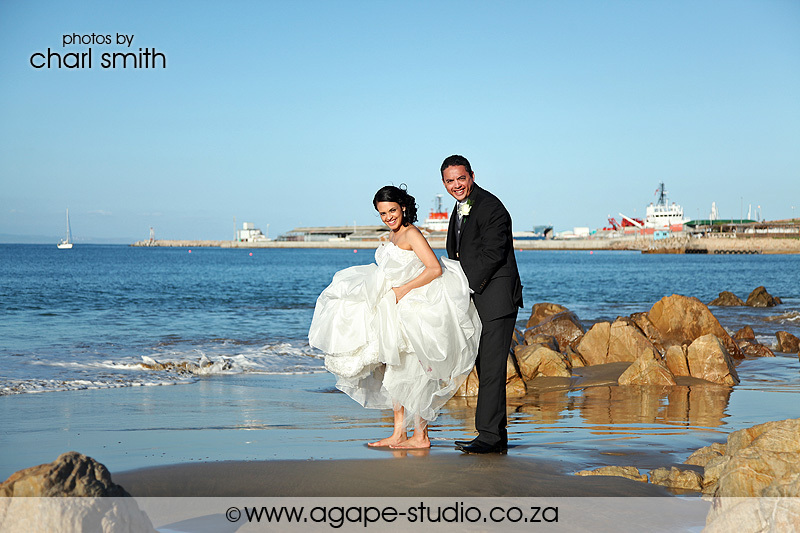 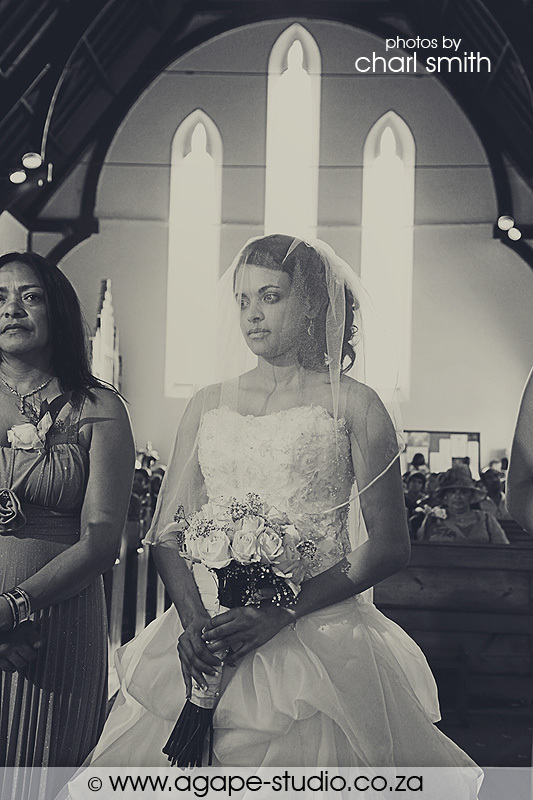 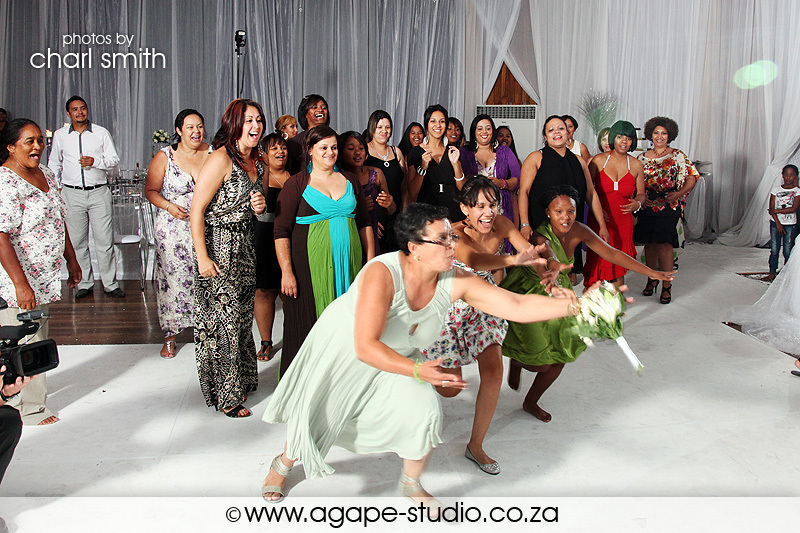 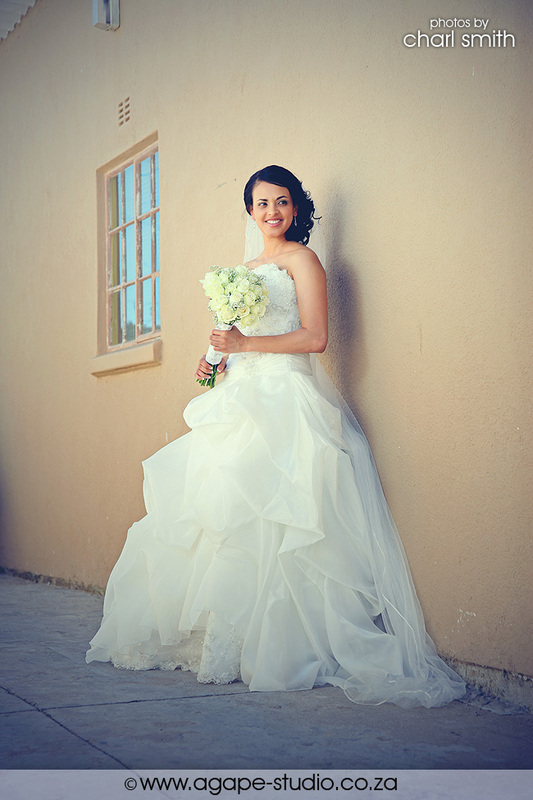 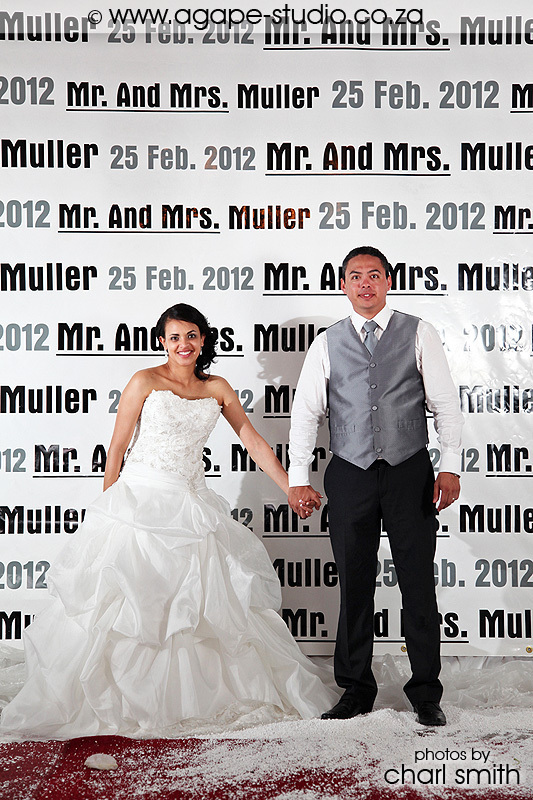 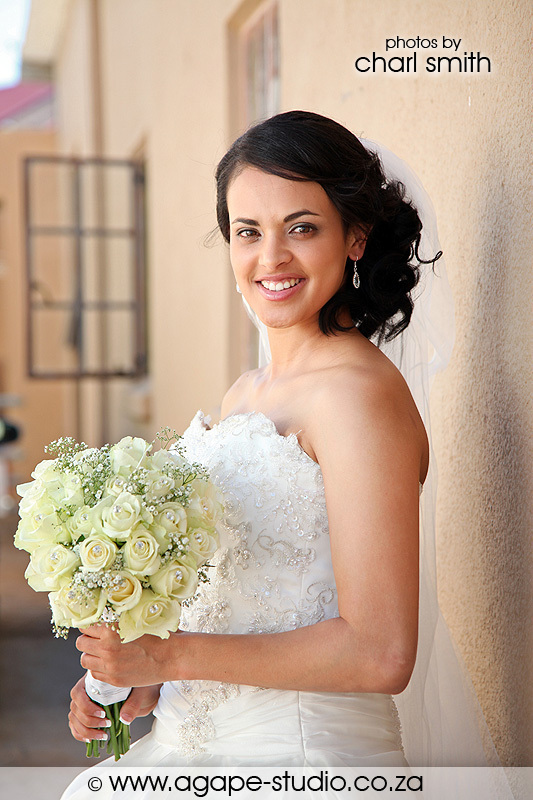 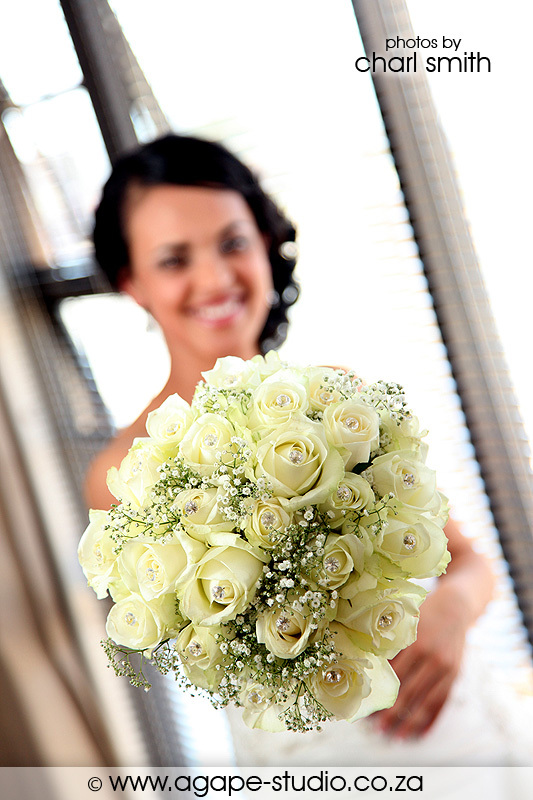 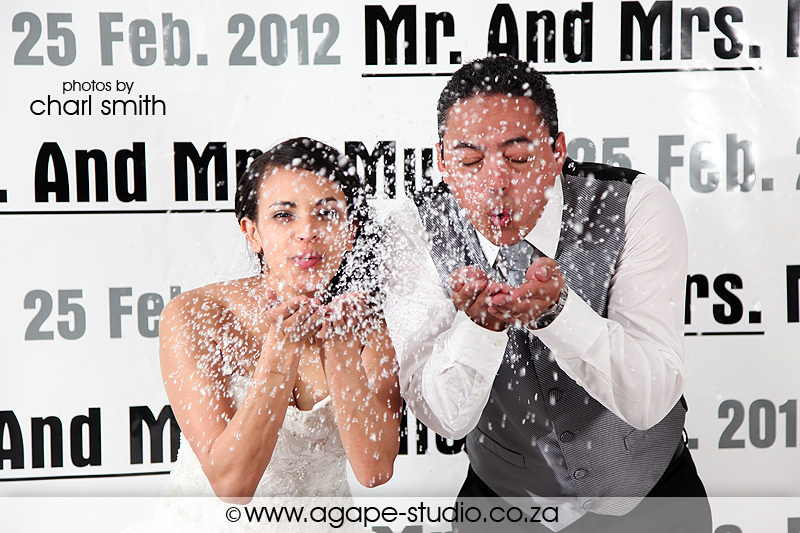 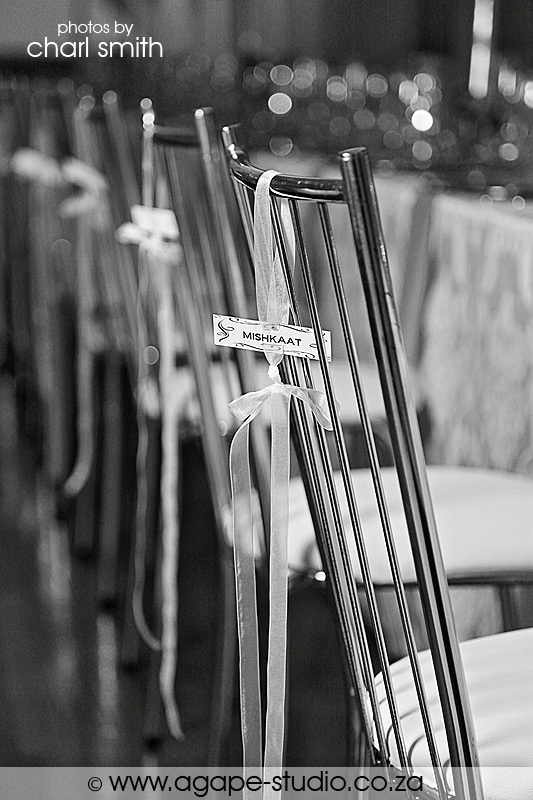 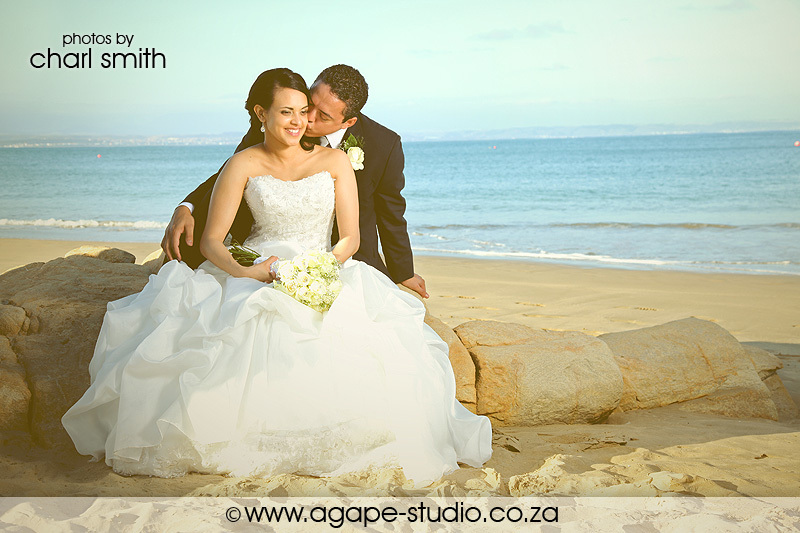 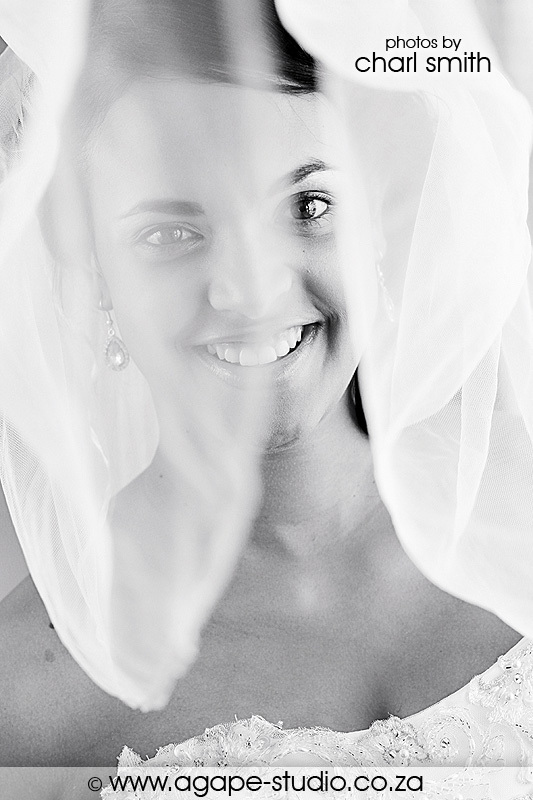 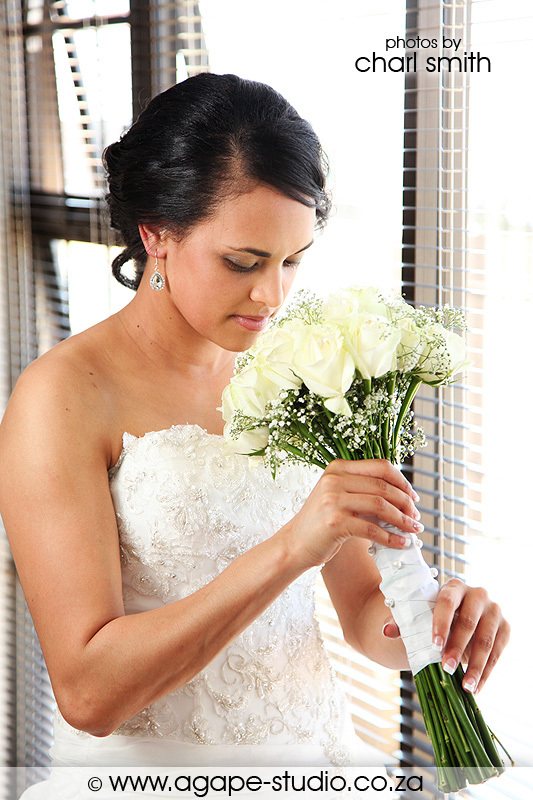 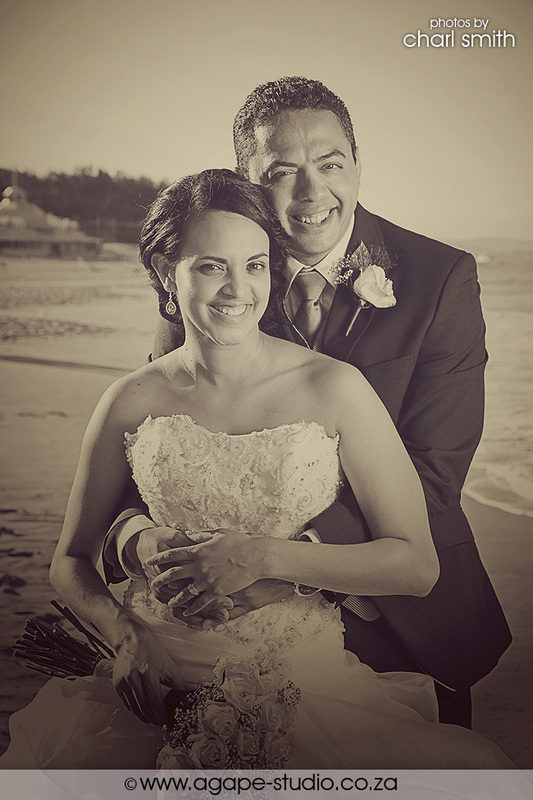 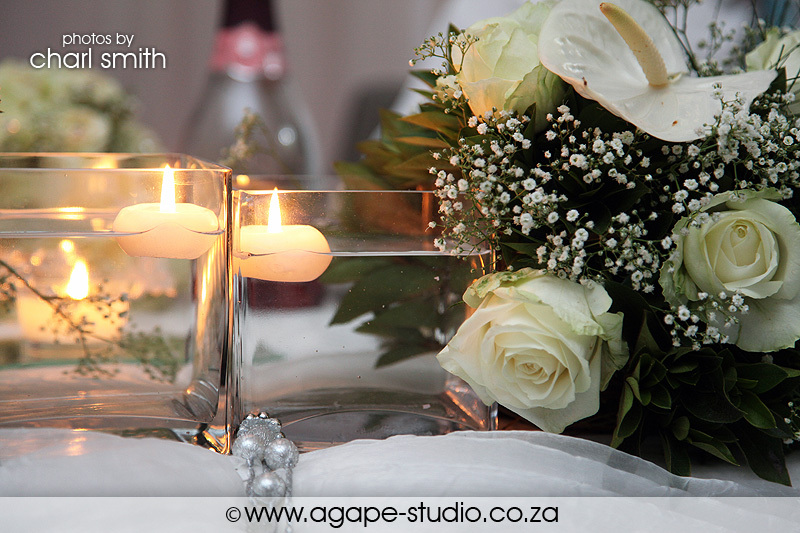 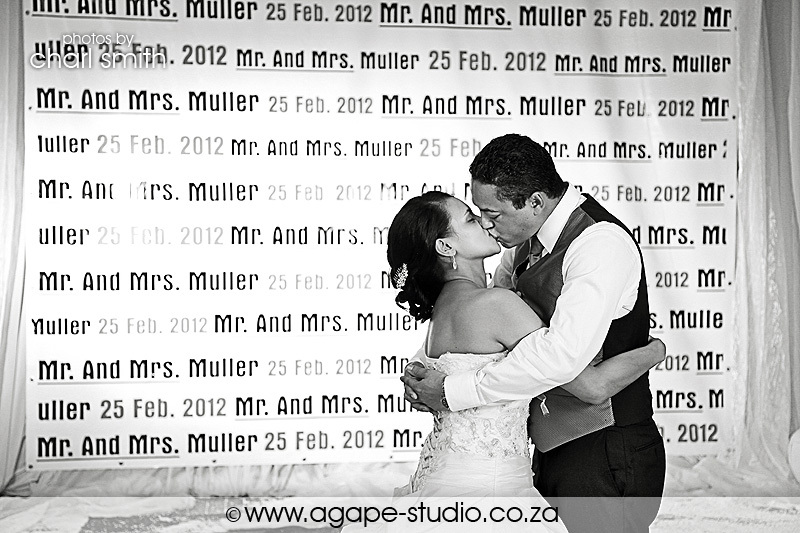 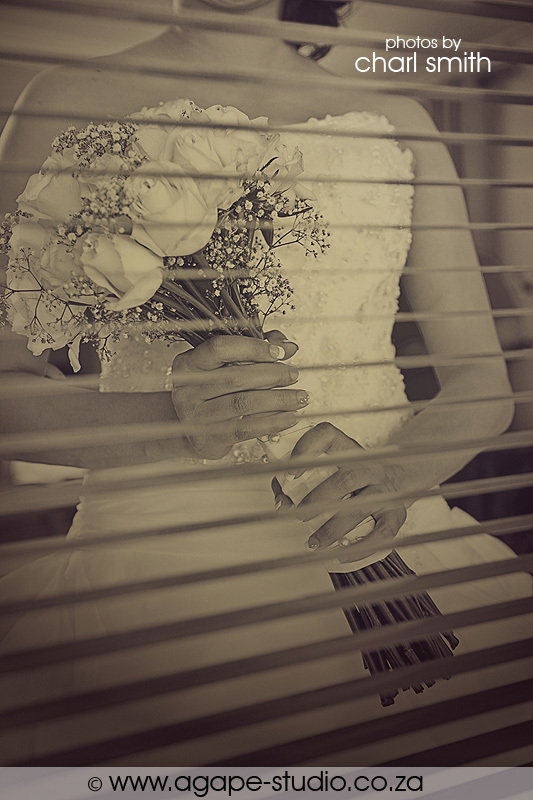 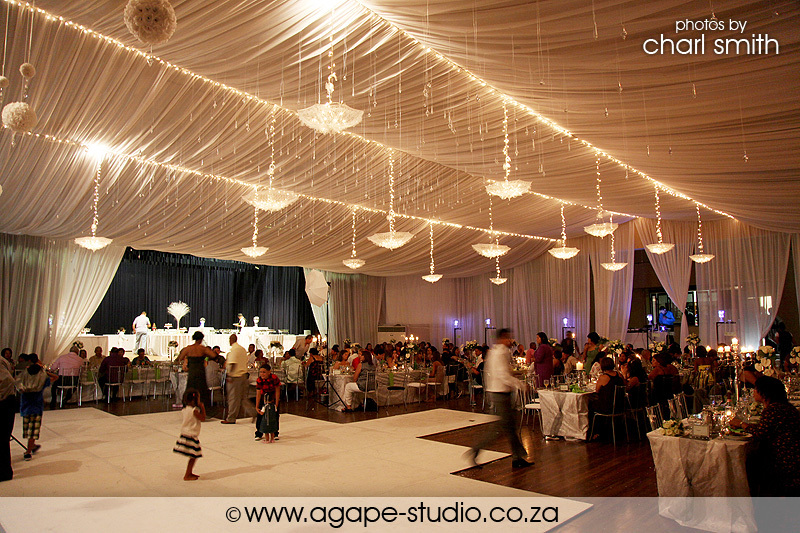 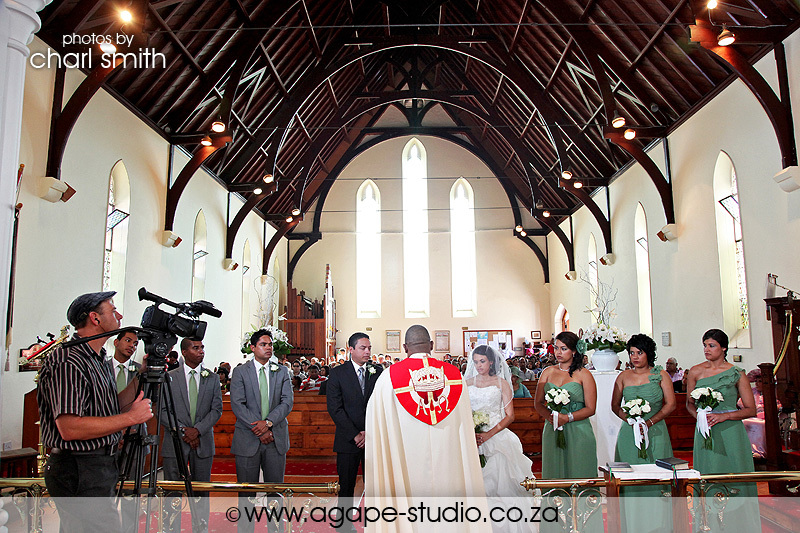 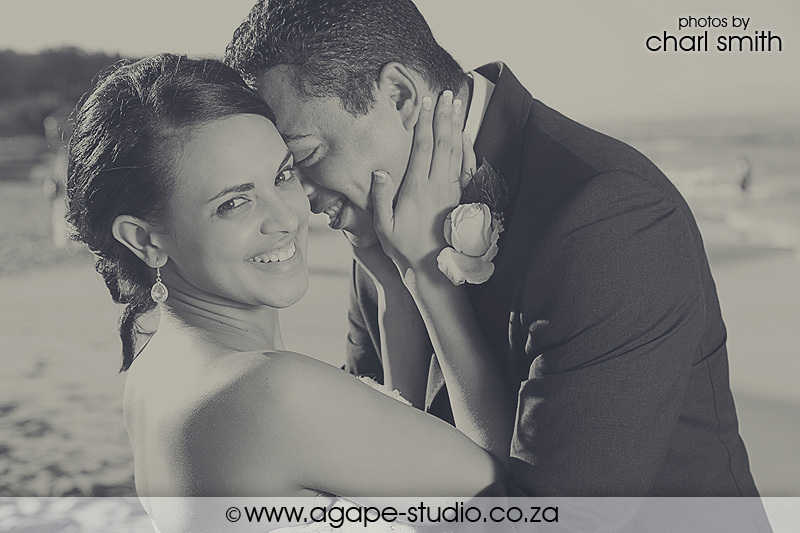 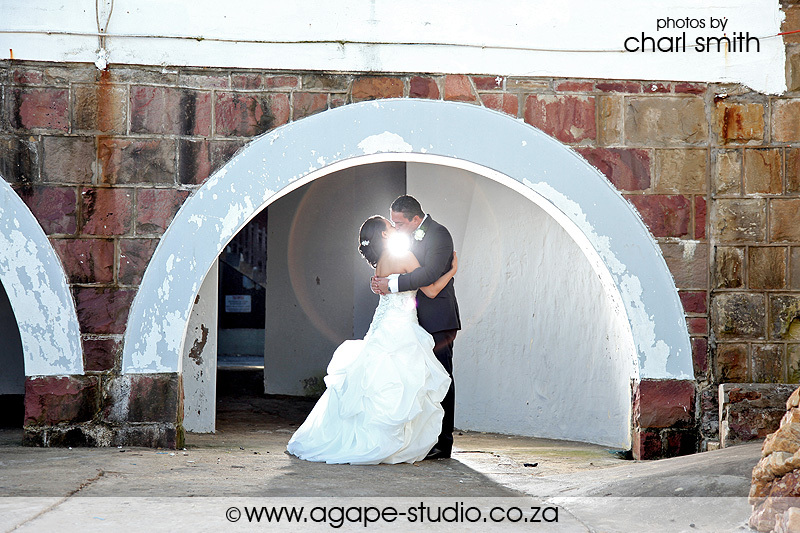 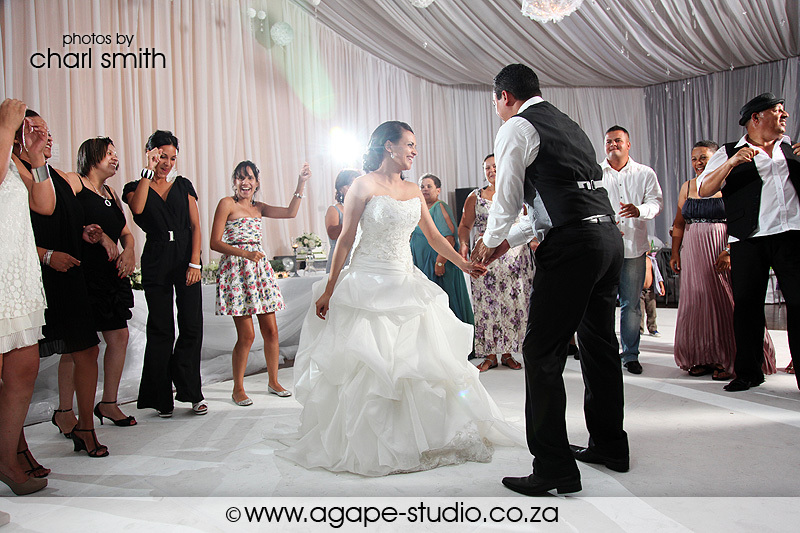 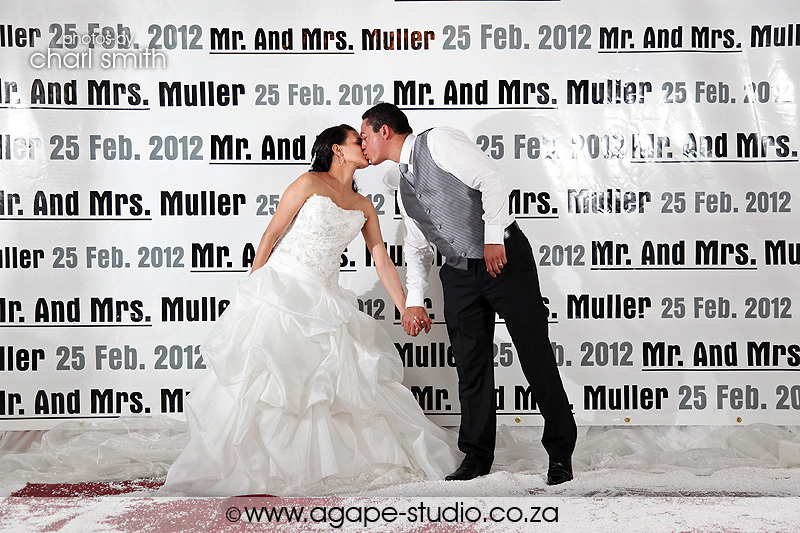 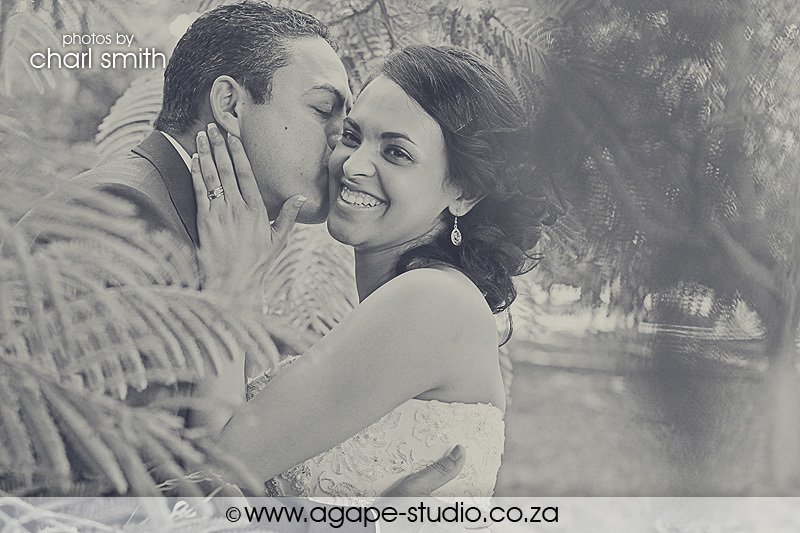 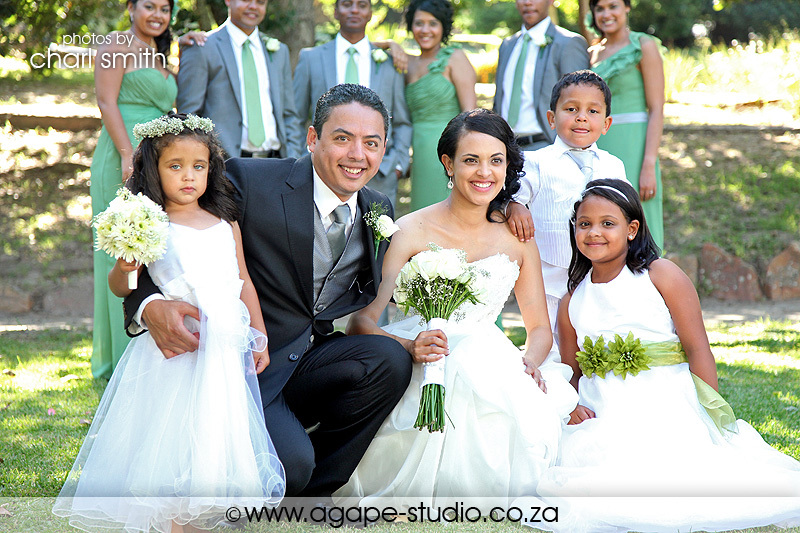 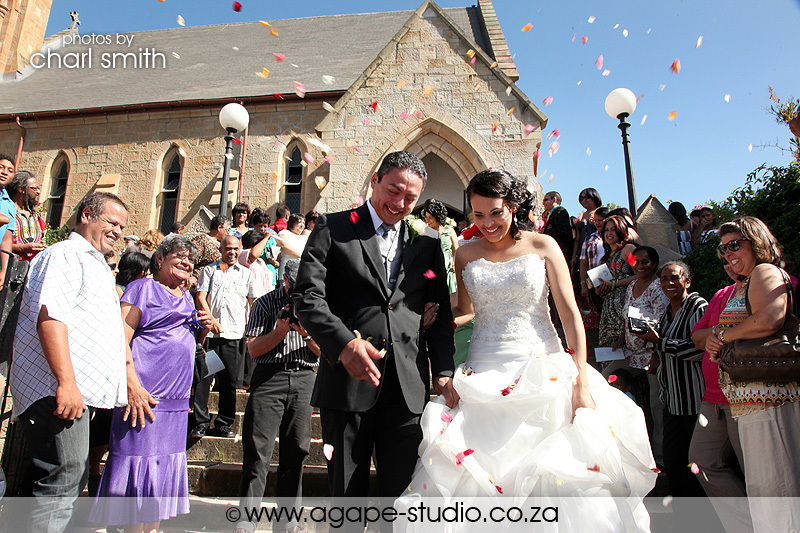 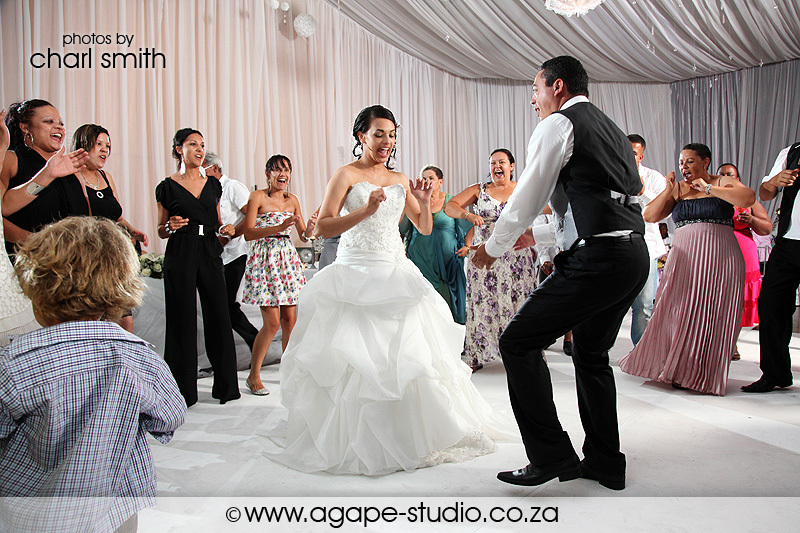 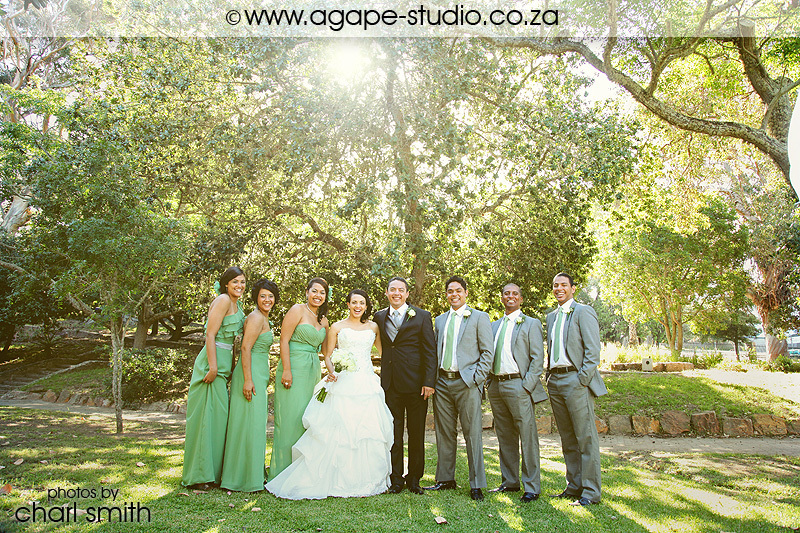 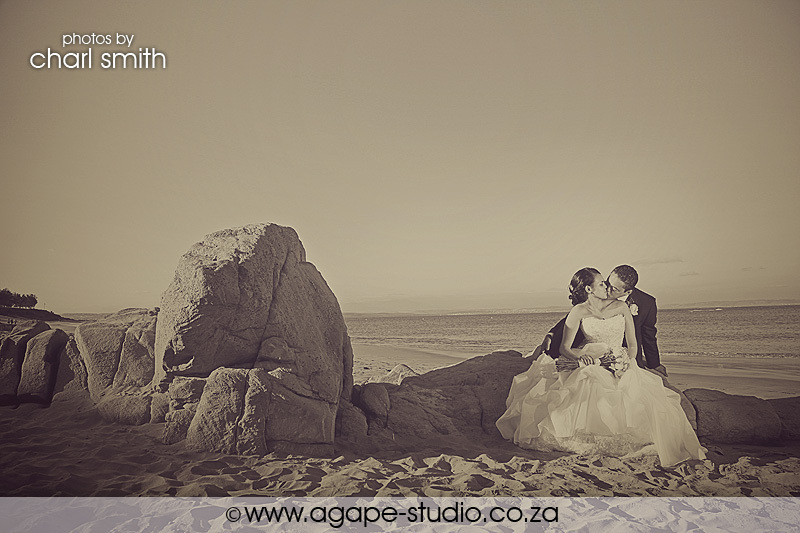 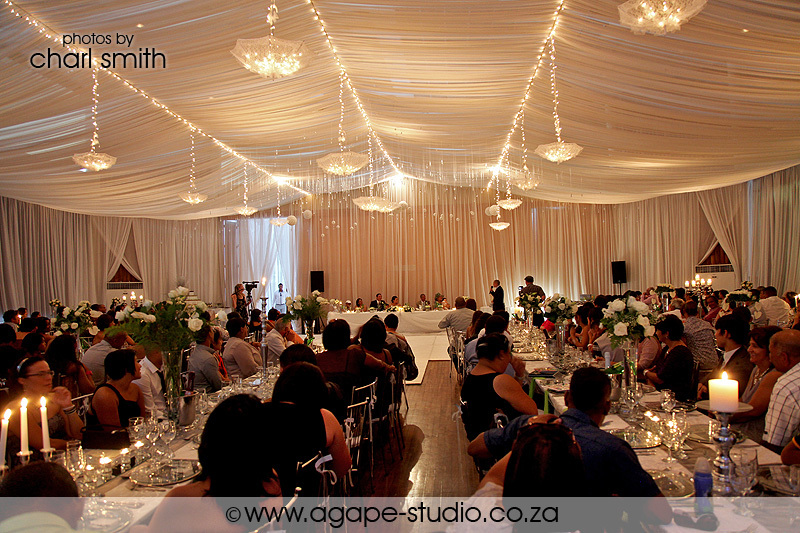 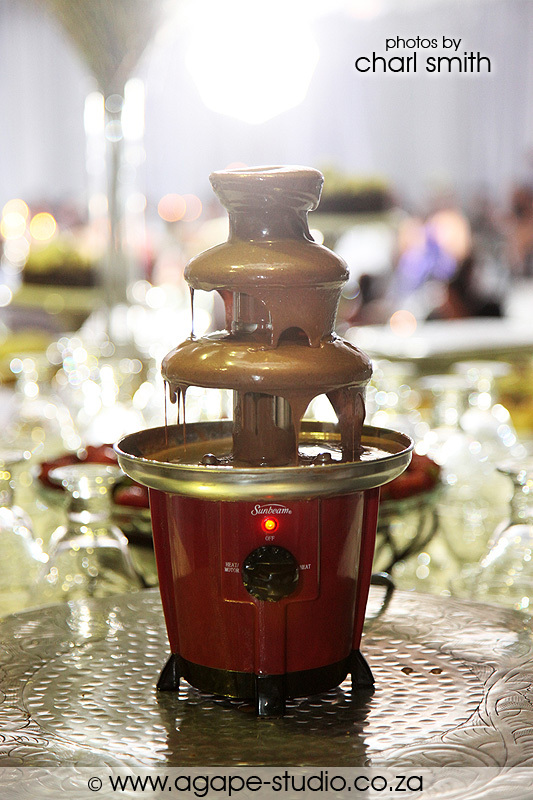 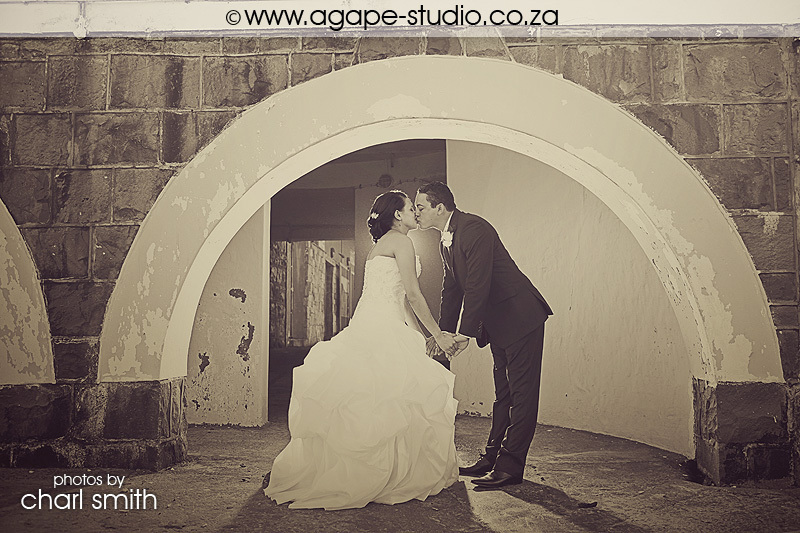 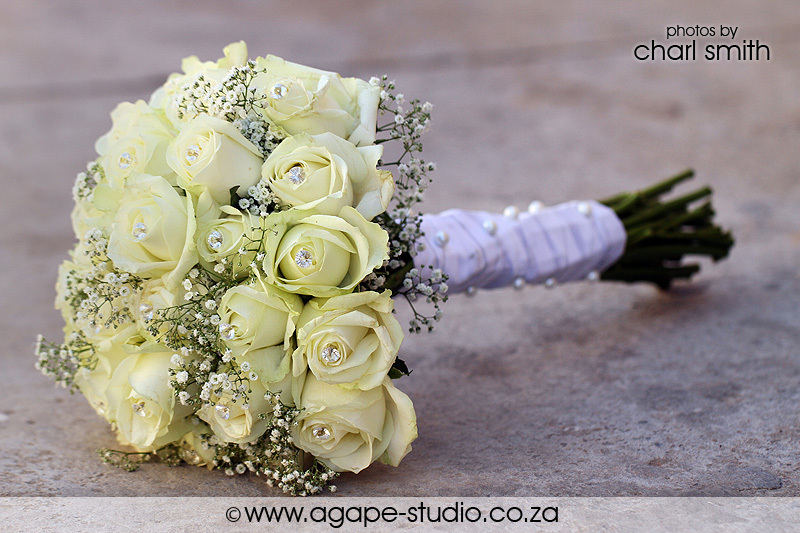 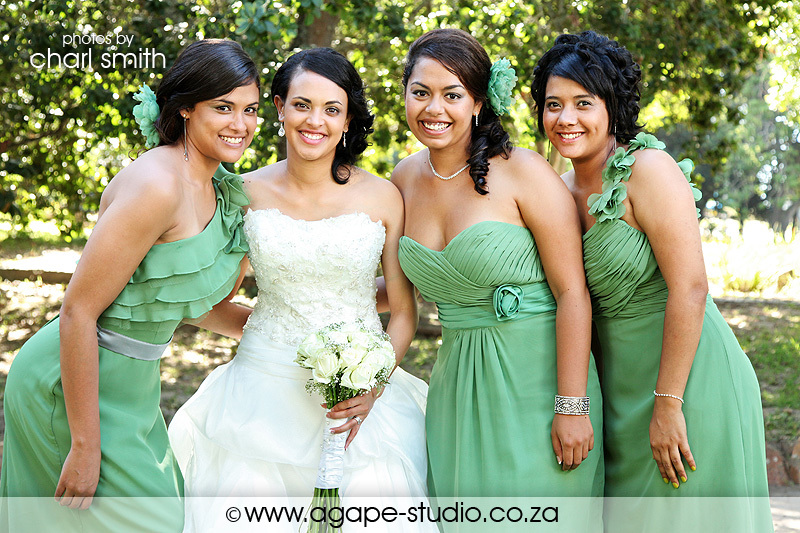 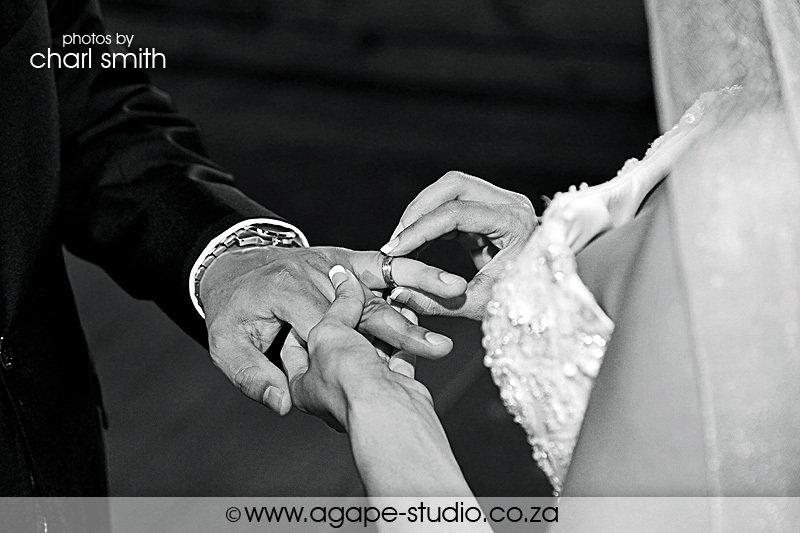 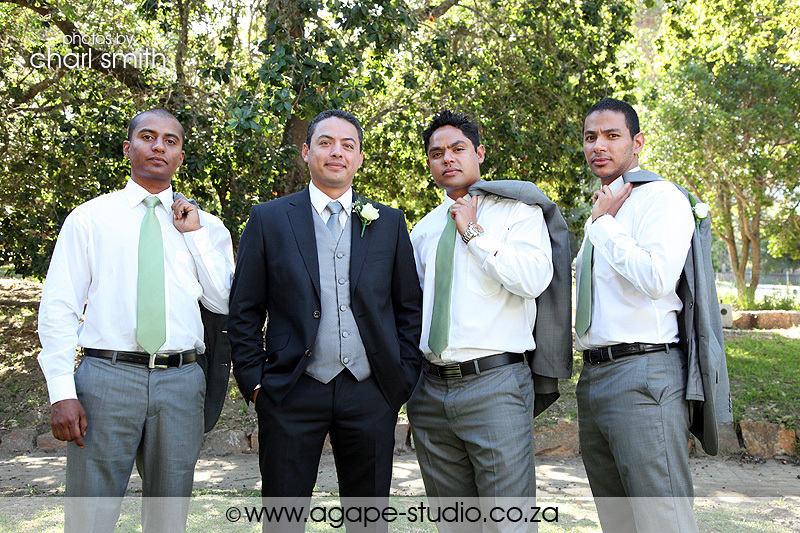 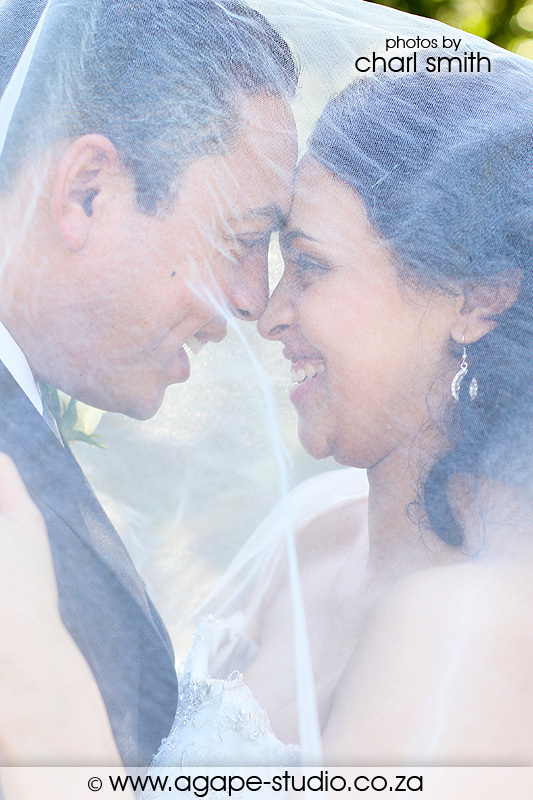 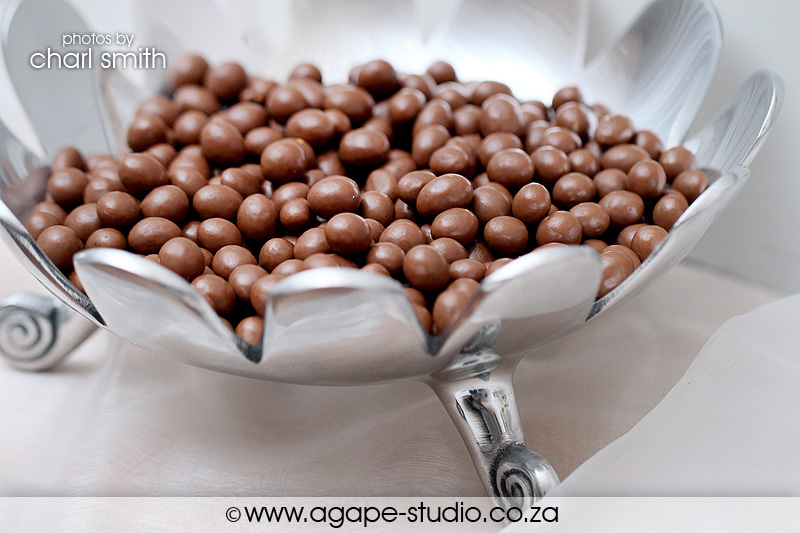 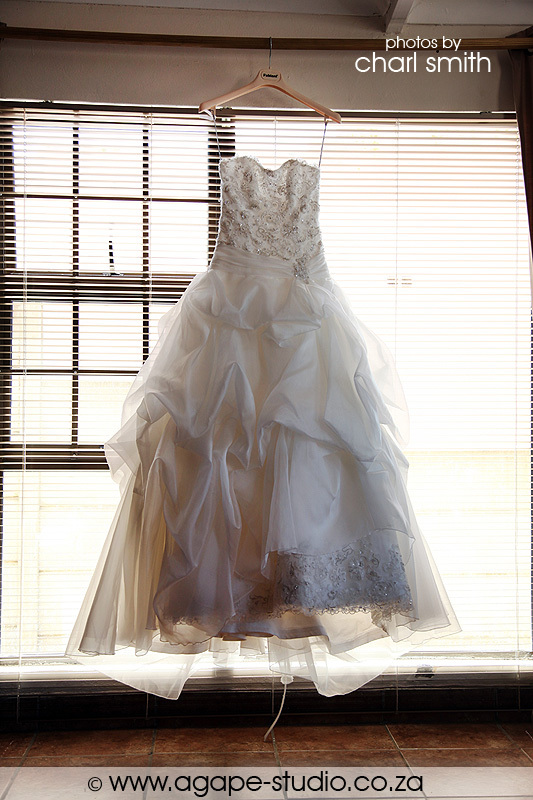 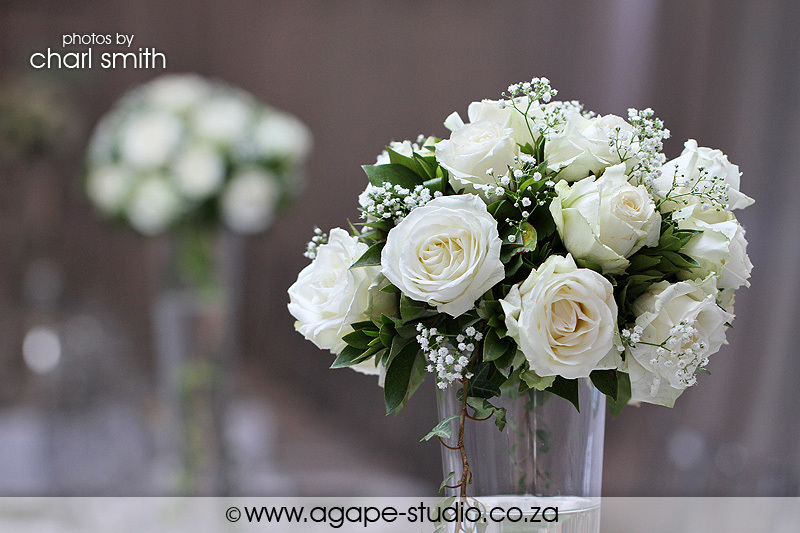 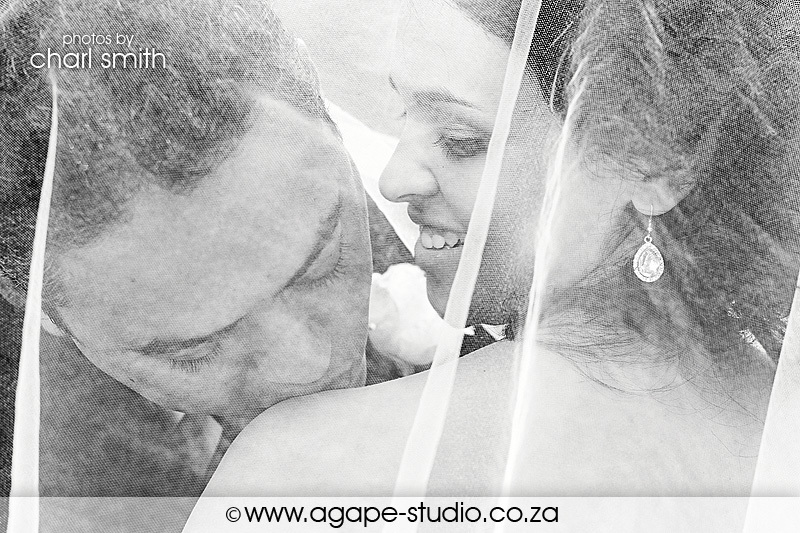 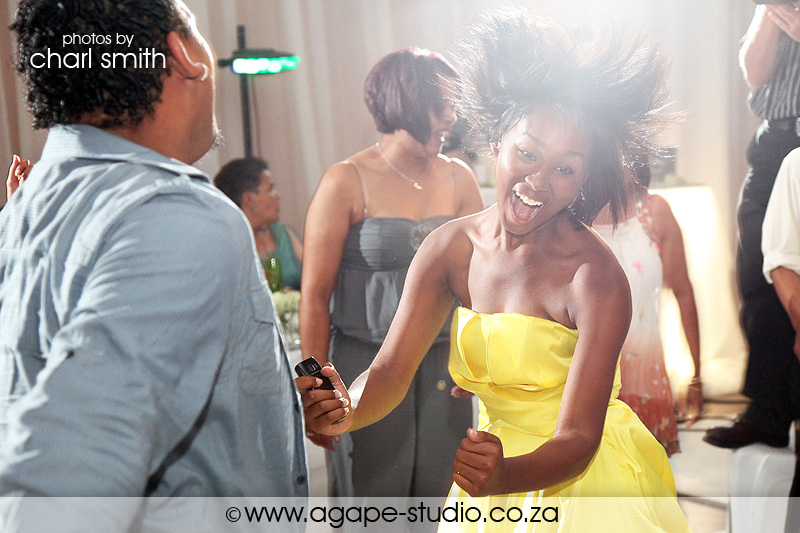 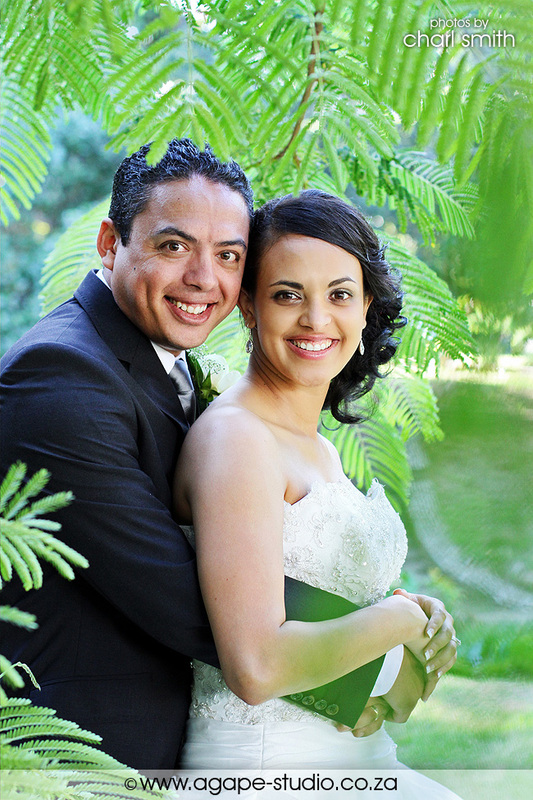 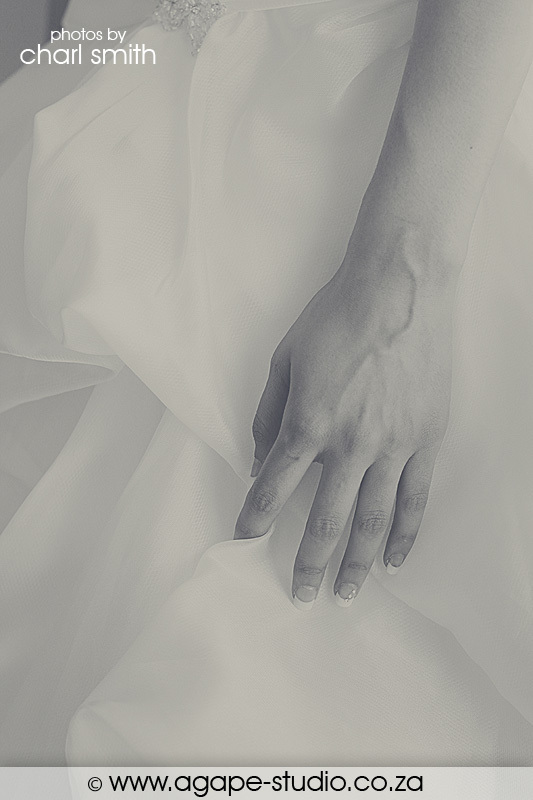 I really had so much fun on this wedding, because I know Sergio and Gaynor from some previous shoots I did with them. 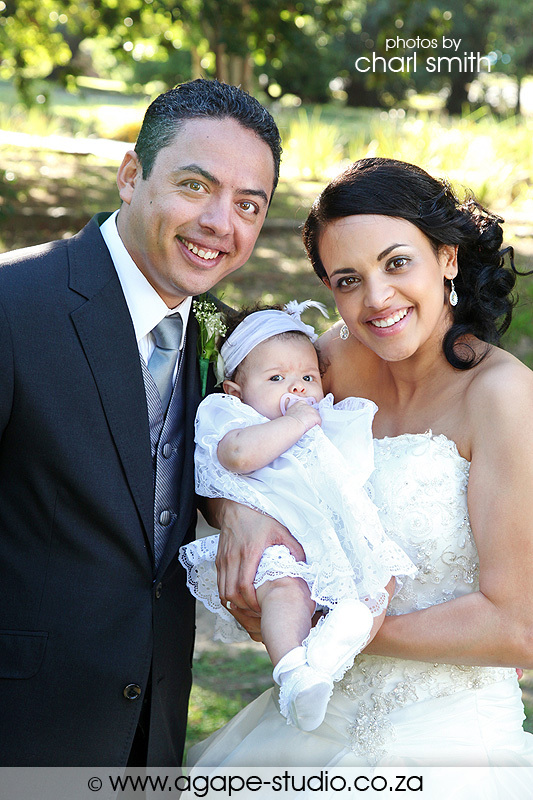 With their beautiful little princes, AVA SKYE. 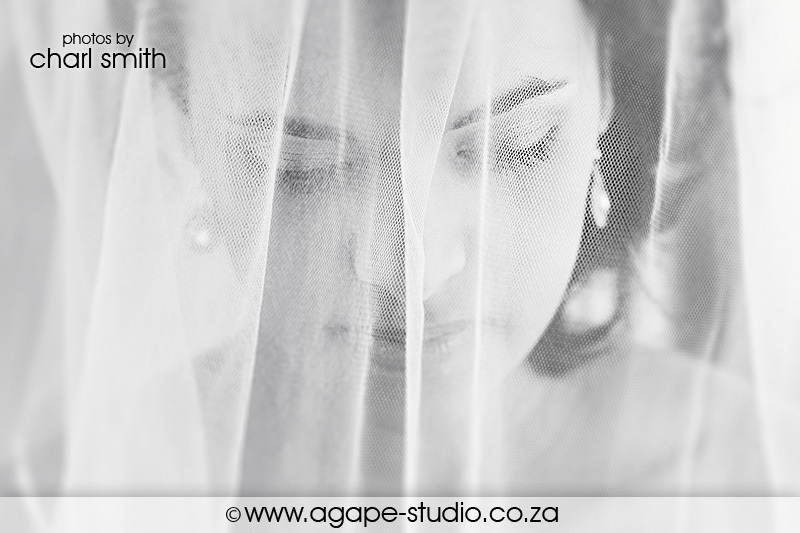 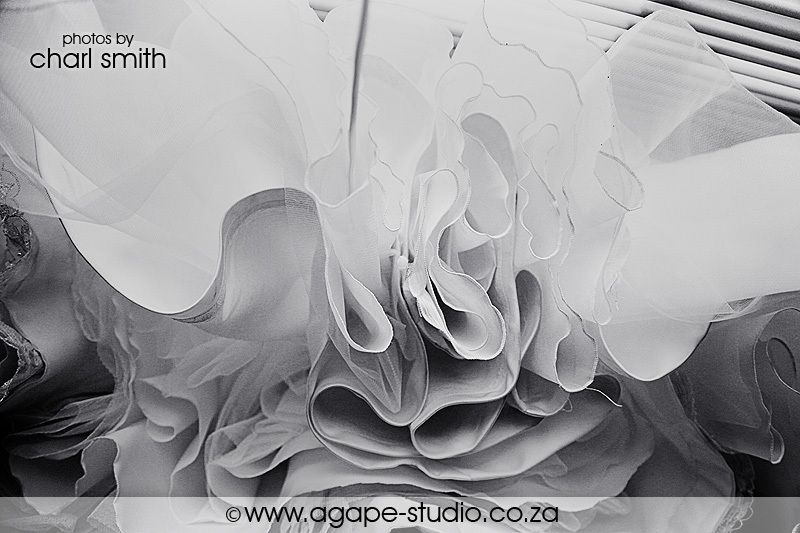 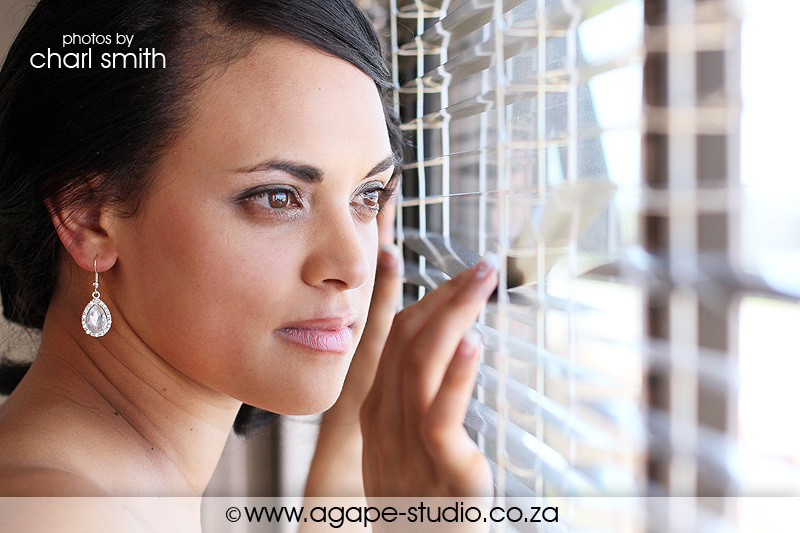 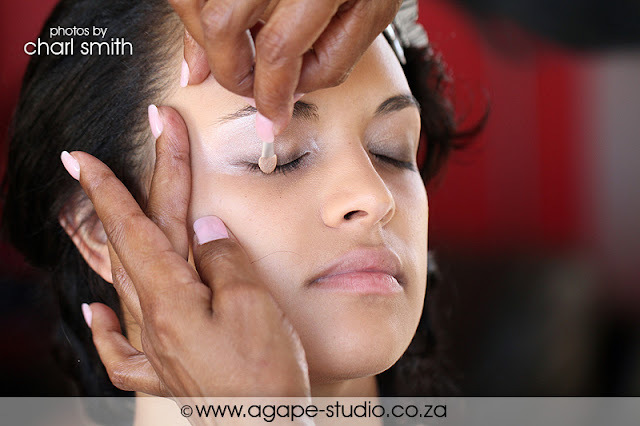 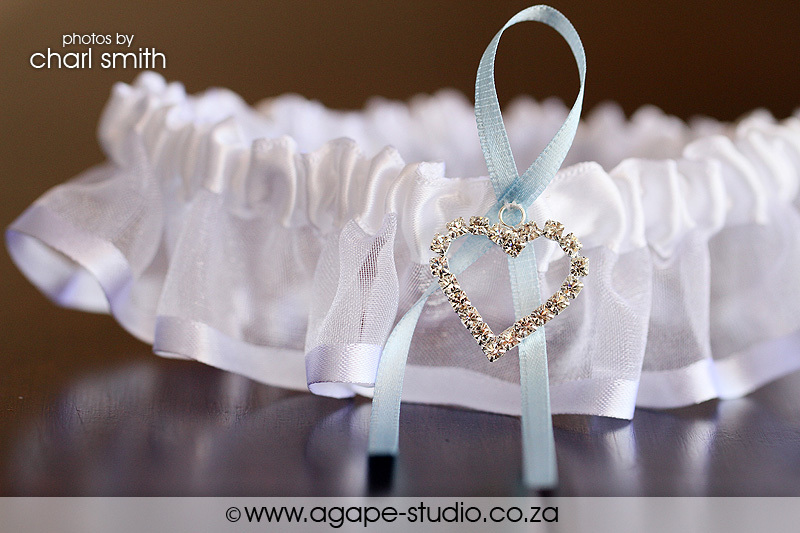 Click HERE to view the Maternity and New Born shoot I did a few months ago.